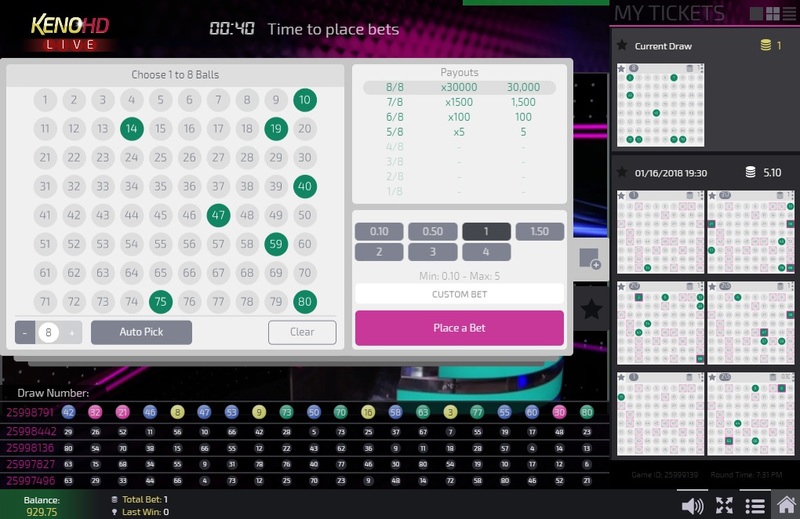 VegasCasino.io does not allow players from United States: Virginia . VegasCasino.io does not allow players from United States: Virginia .Not to worry, try these casinos instead. 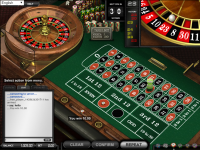 VegasCasino.io is Blacklisted, click here to read why. 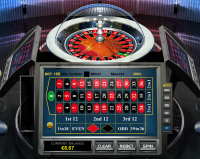 VegasCasino.io is an online betting site that first opened its doors in 2015. 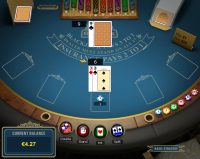 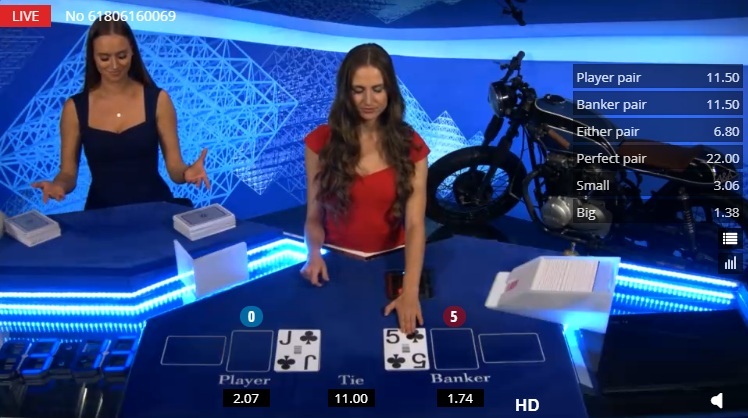 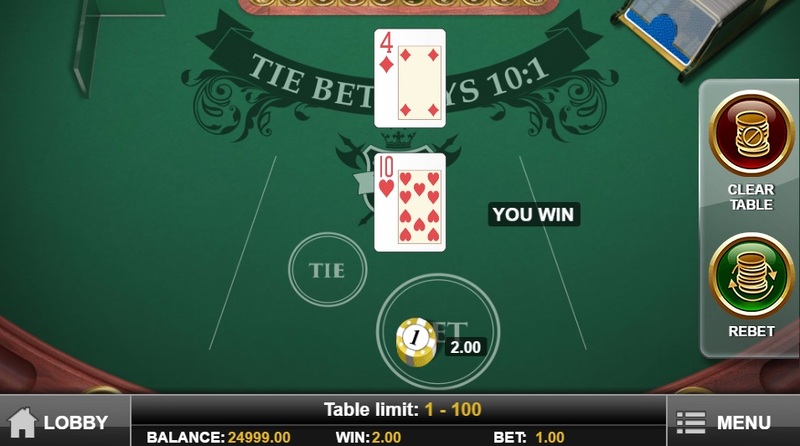 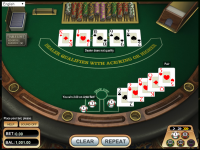 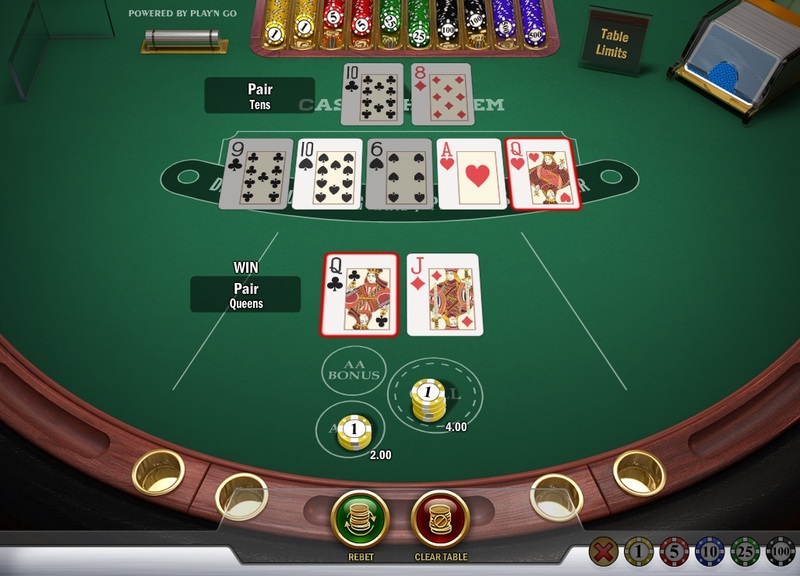 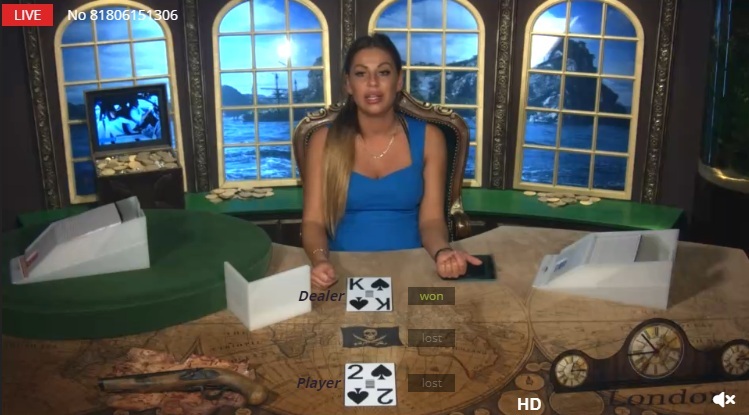 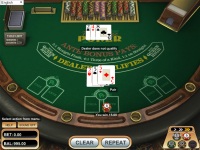 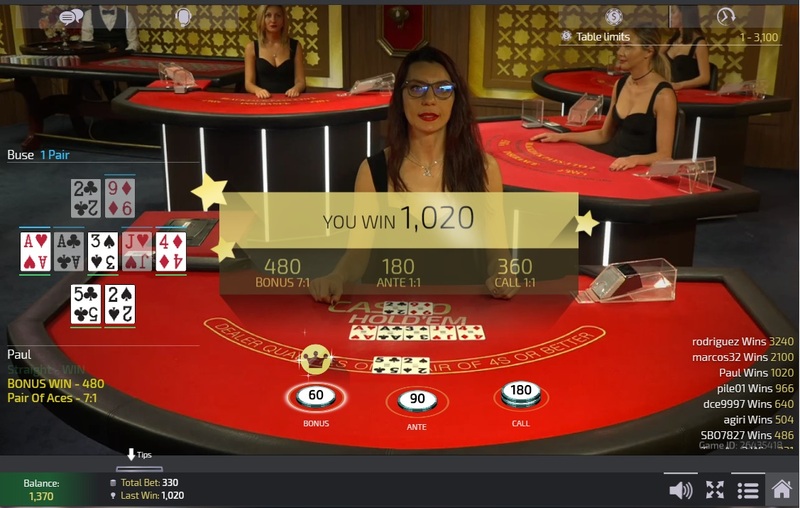 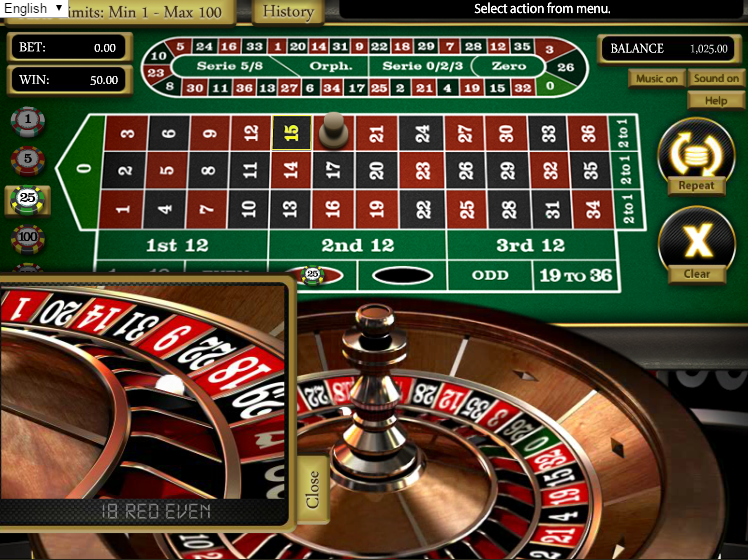 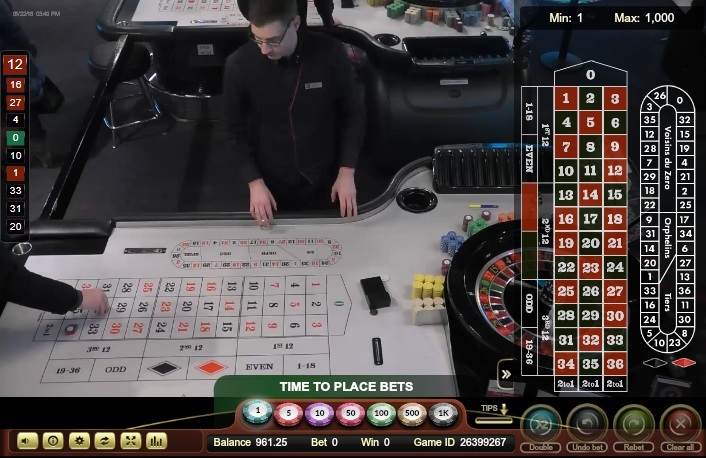 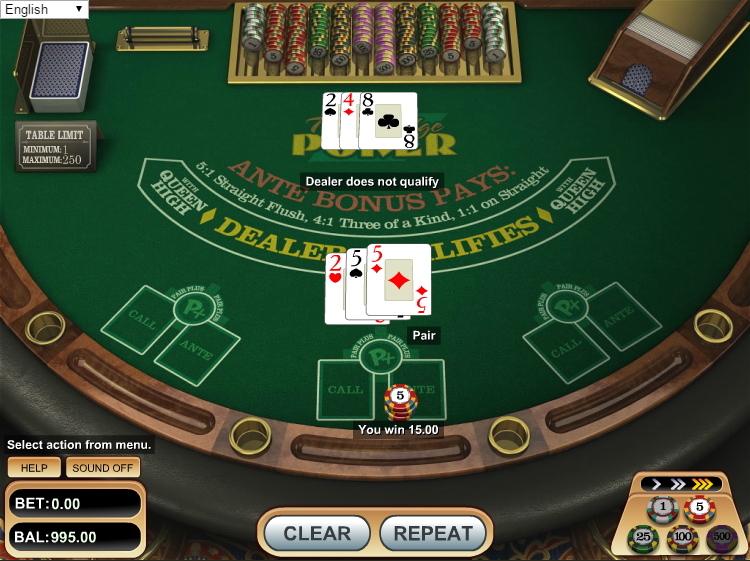 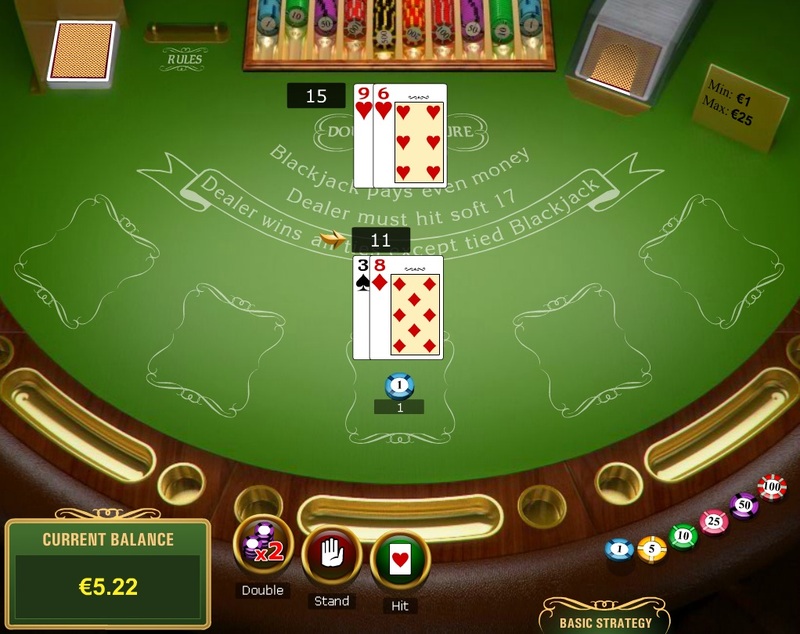 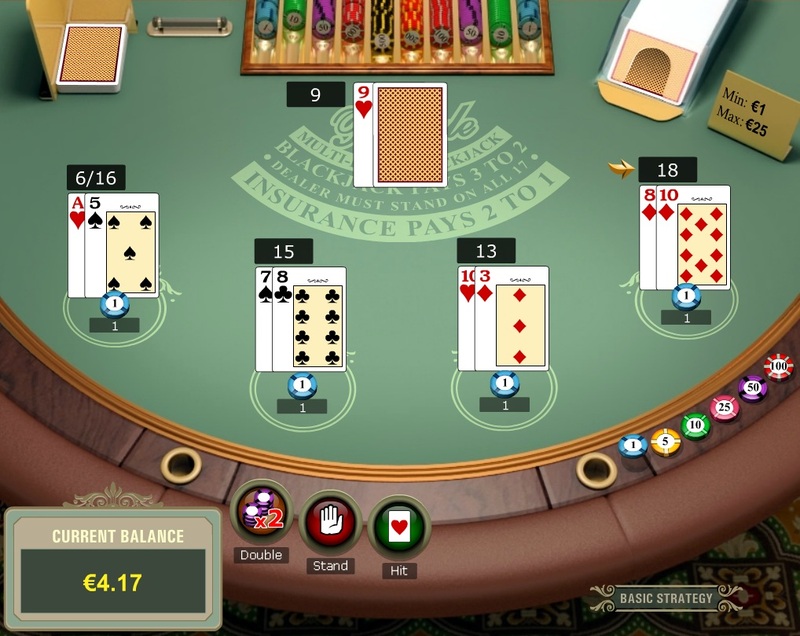 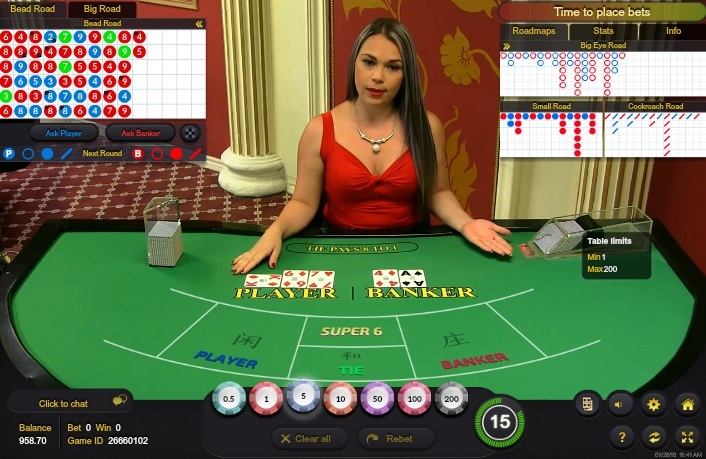 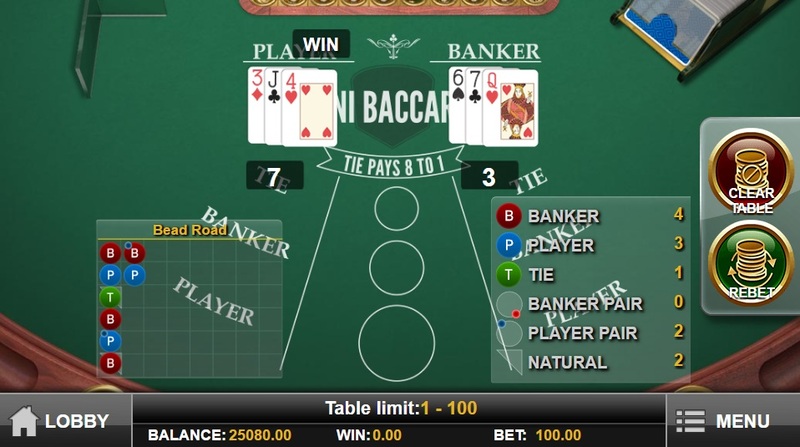 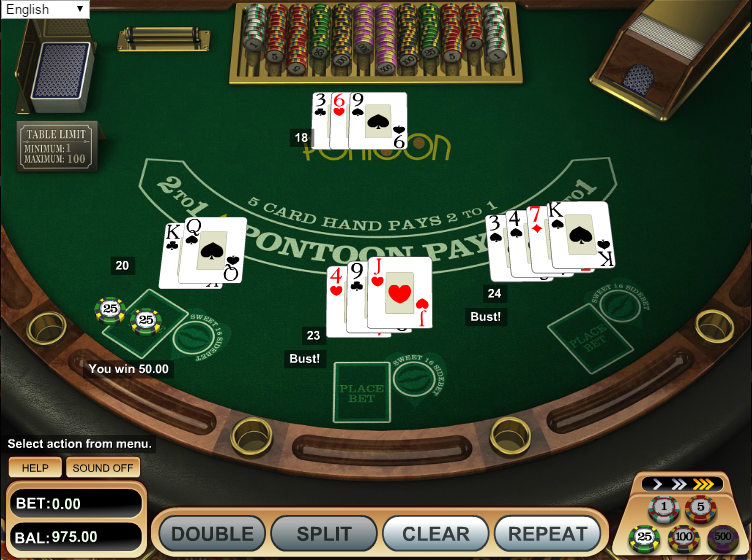 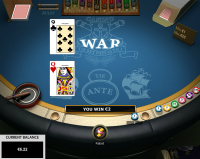 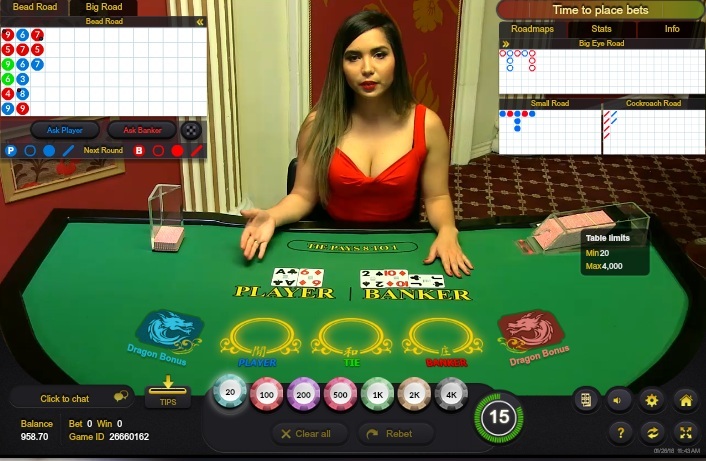 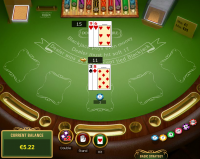 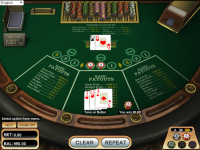 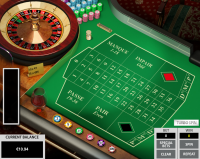 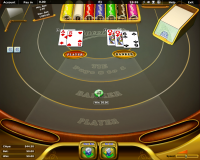 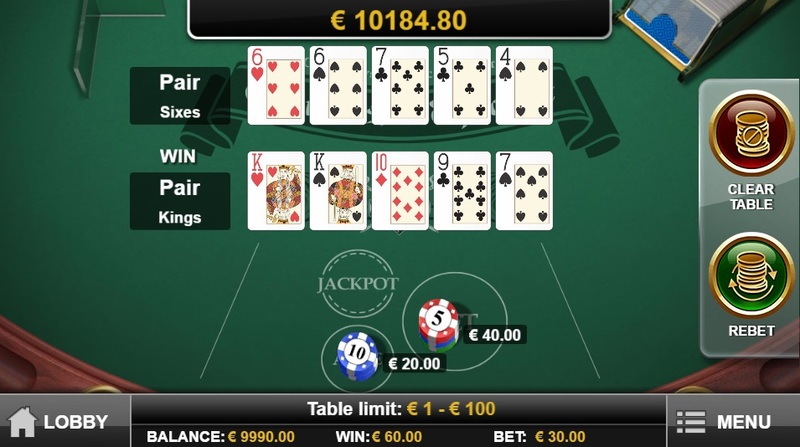 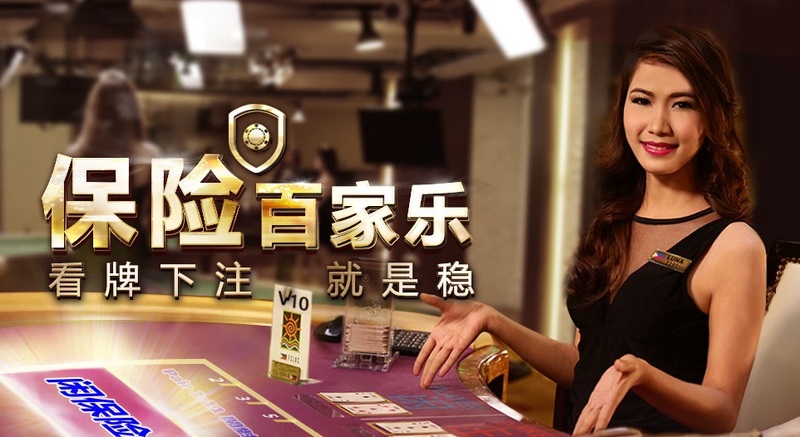 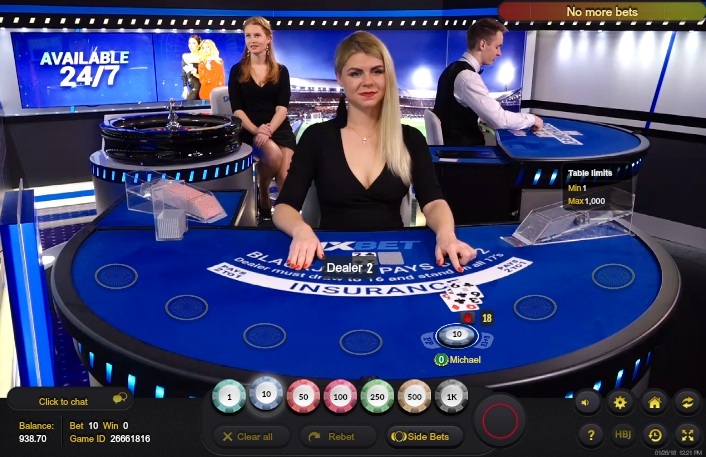 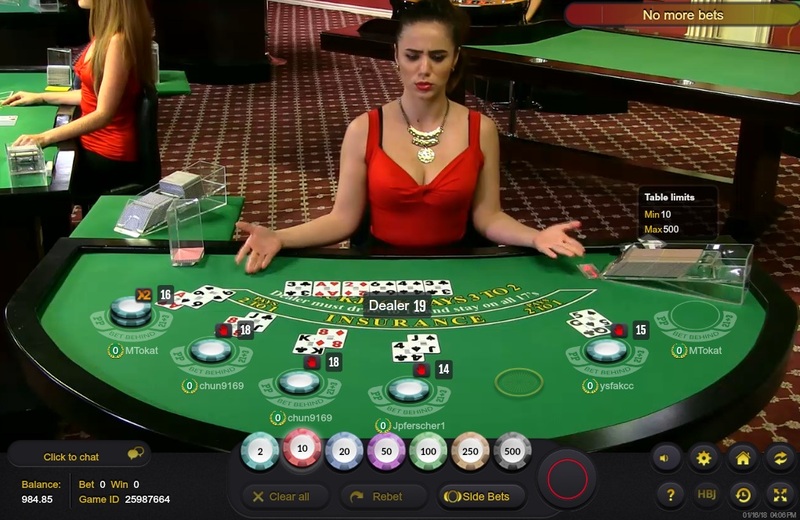 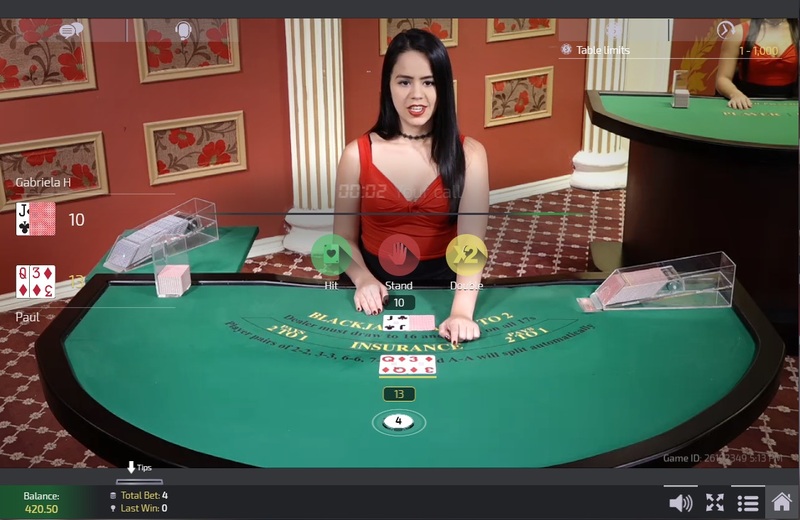 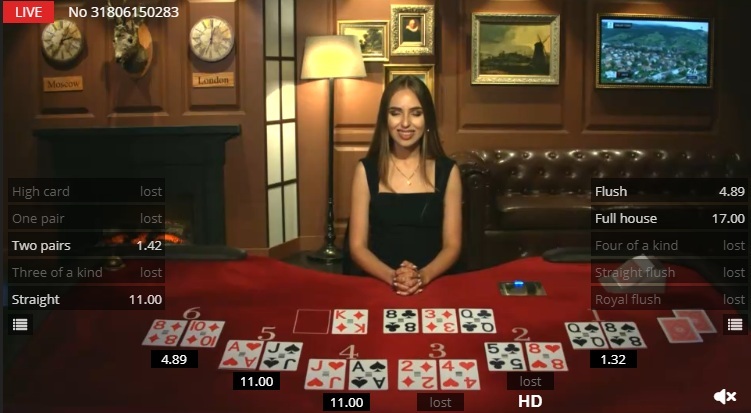 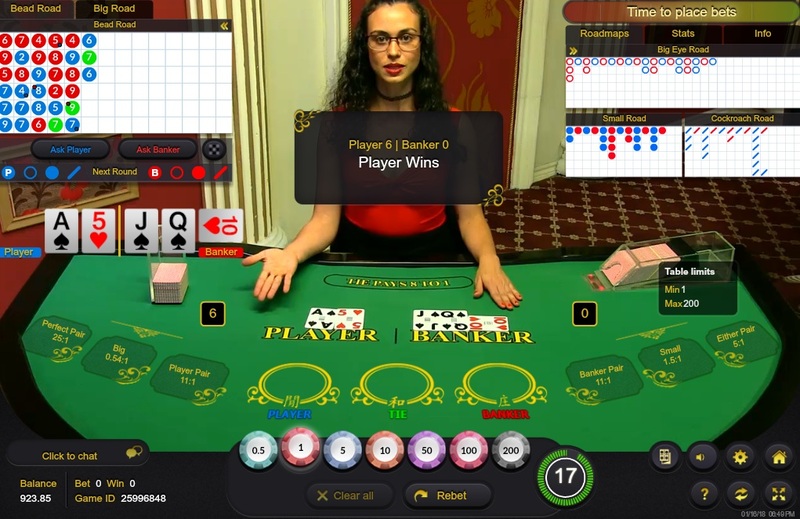 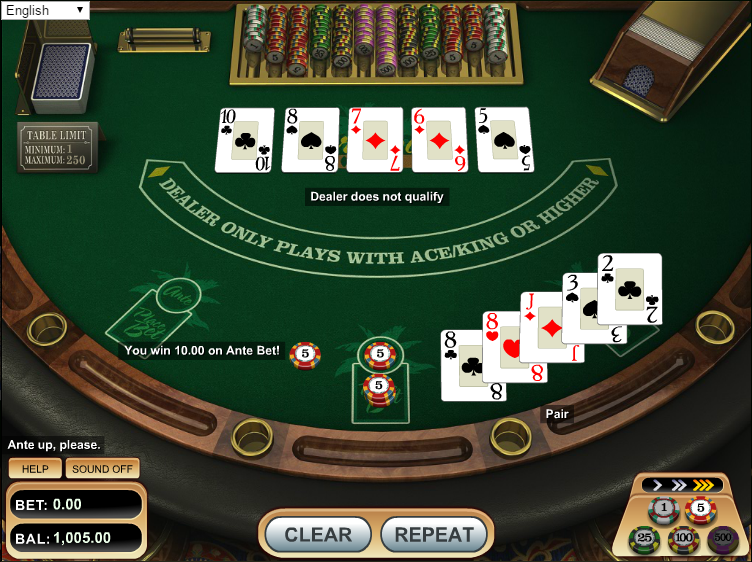 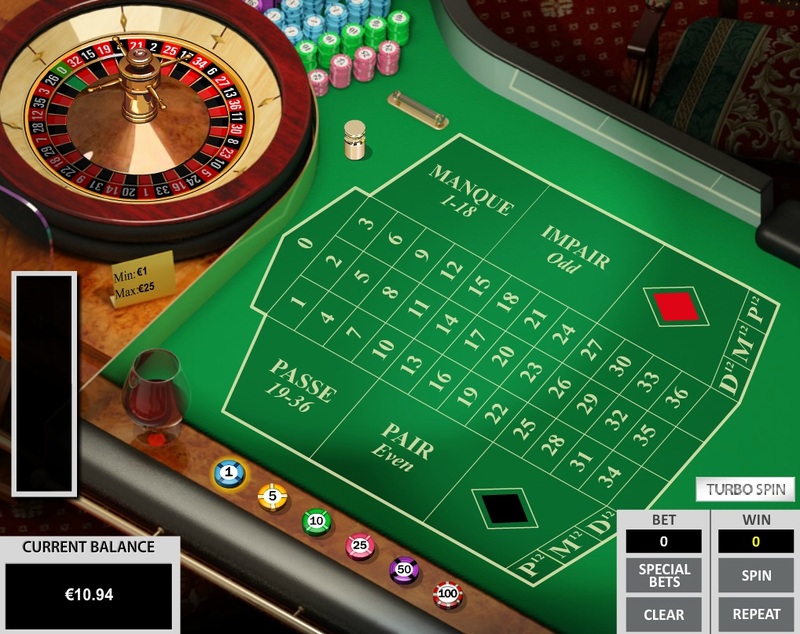 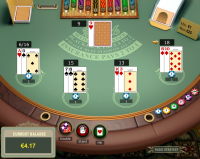 The casino is a Bitcoin betting site and a sister casino to BitCasino.io, wherein players use the cryptocurrency to deposit, wager, and withdraw funds. 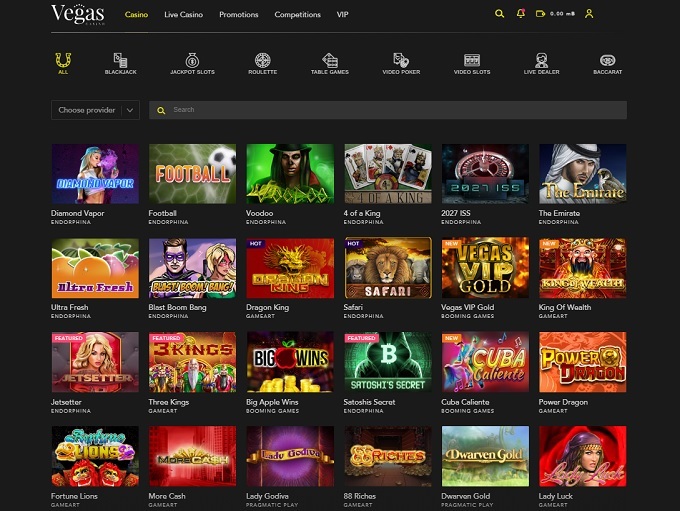 In 2017 our sister site Casino Listings found out that VegasCasino.io was using pirated Novomatic slots, which makes it an instant candidate for the blacklist. 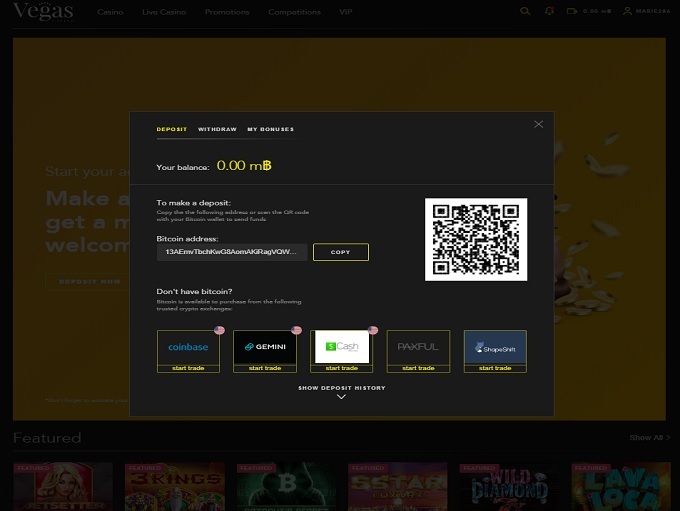 This is simply unacceptable, as it makes it impossible to trust this site as being reputable in any aspect. 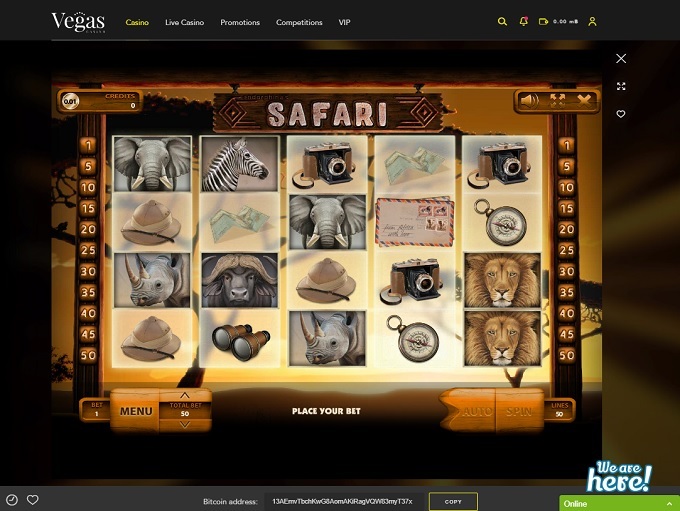 VegasCasino.io is powered by GameArt, Novomatic, Betsoft, Endorphina, Play'n GO, Aristocrat, Booming Games, Asia Gaming, Betgames, Ezugi, Pragmatic Play and Quickspin, which grants players access to its games through its web-based platform. 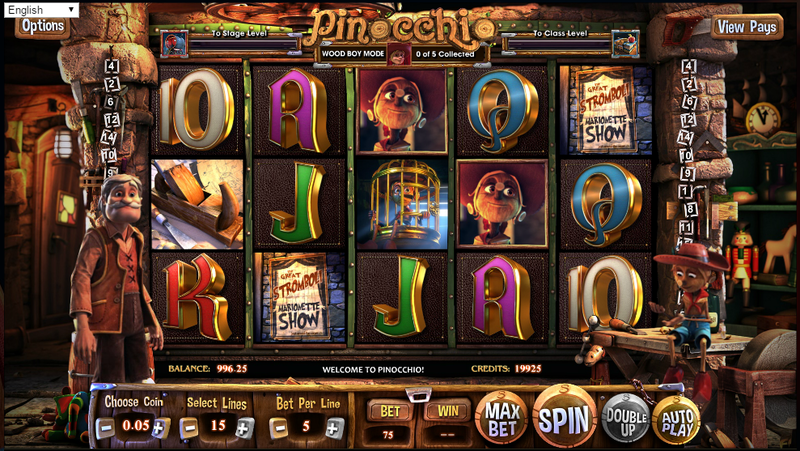 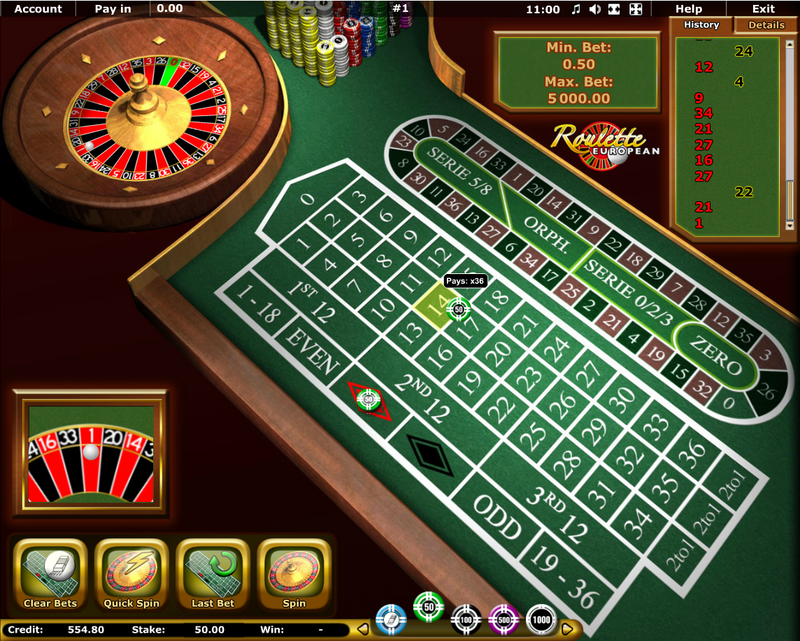 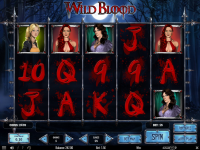 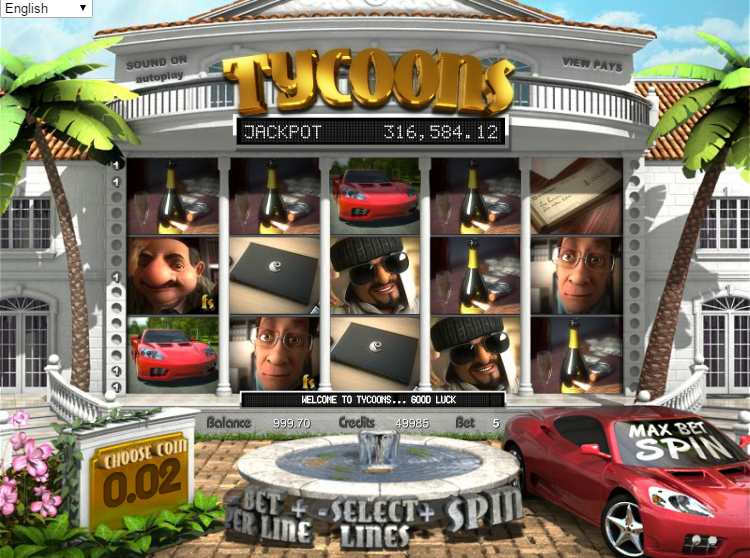 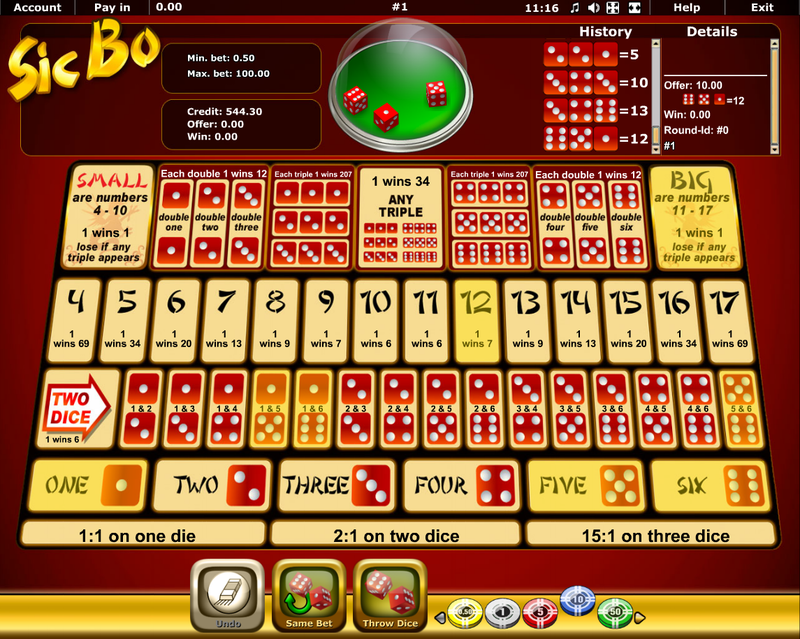 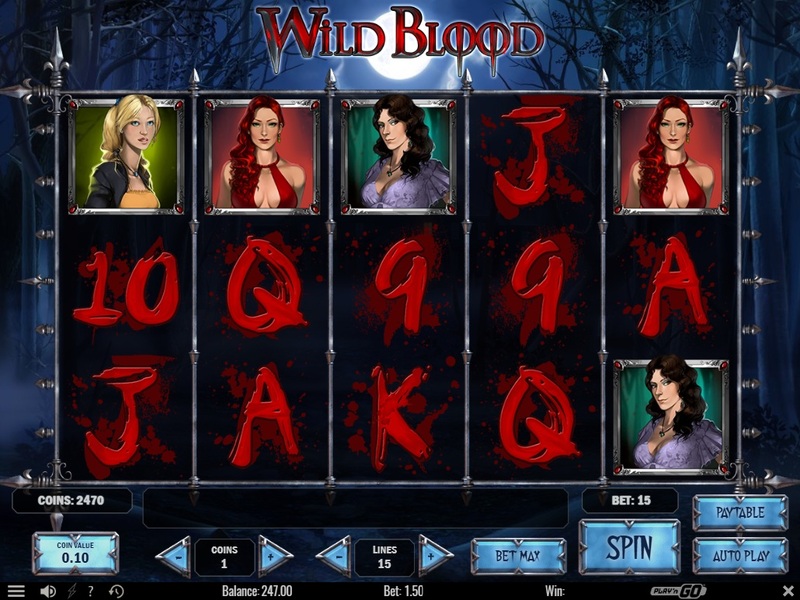 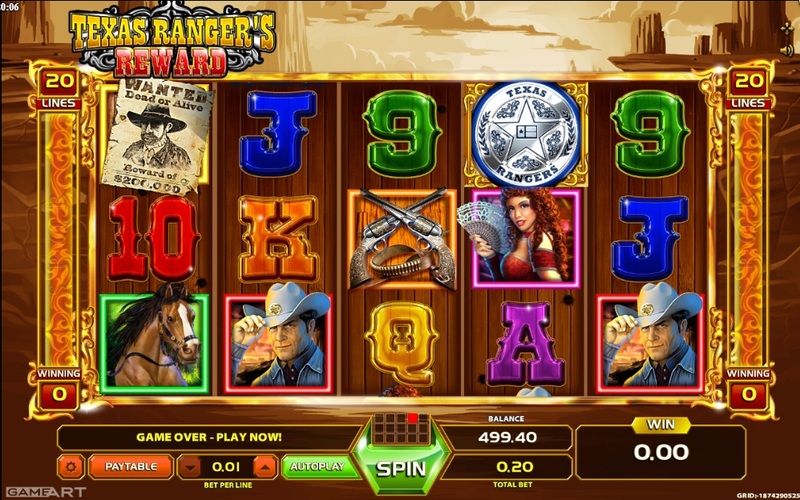 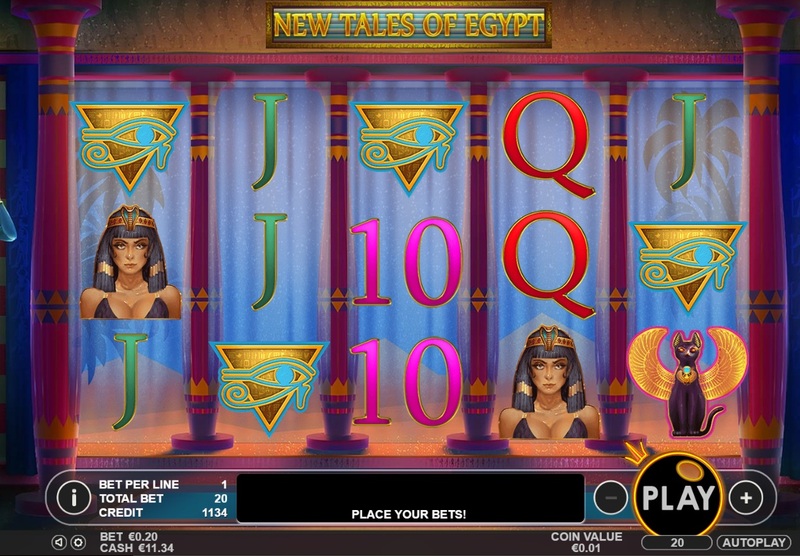 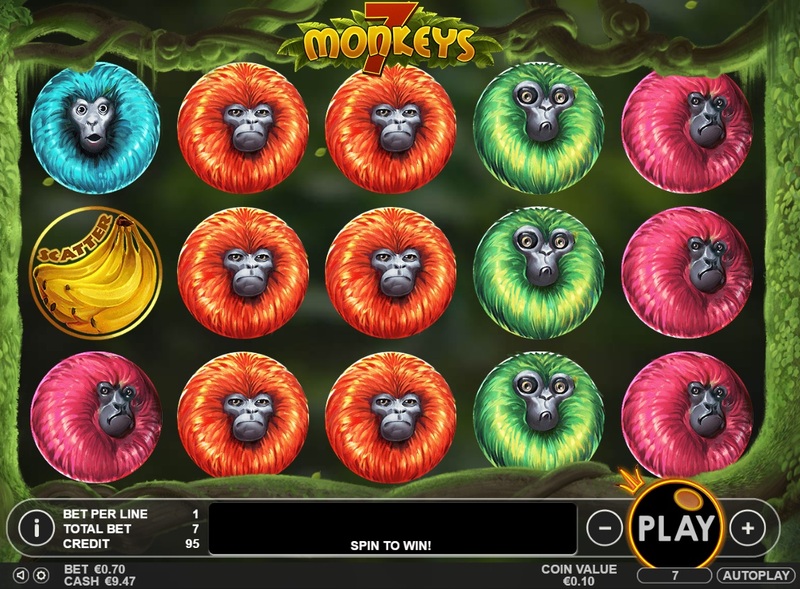 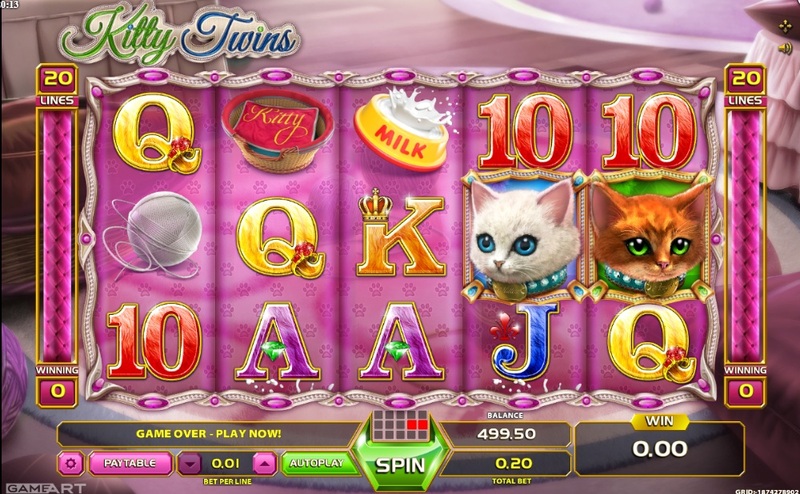 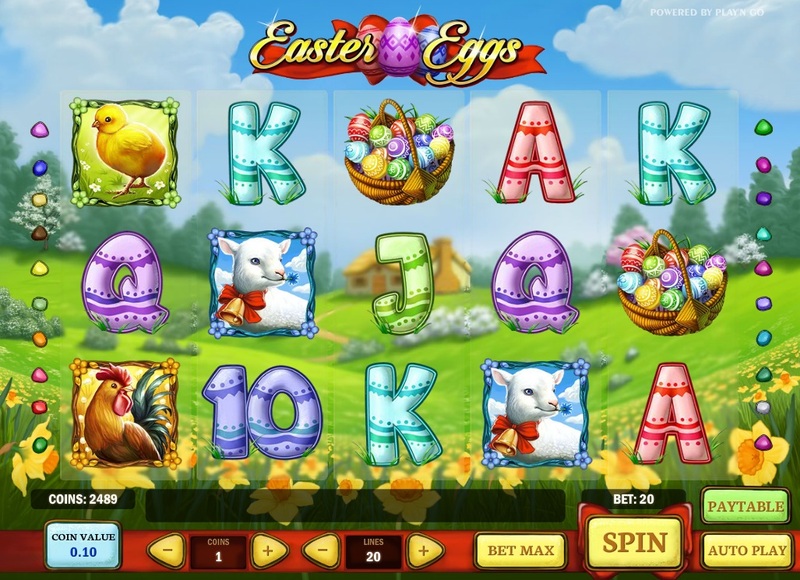 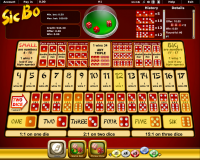 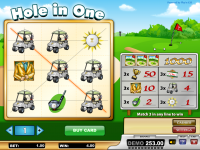 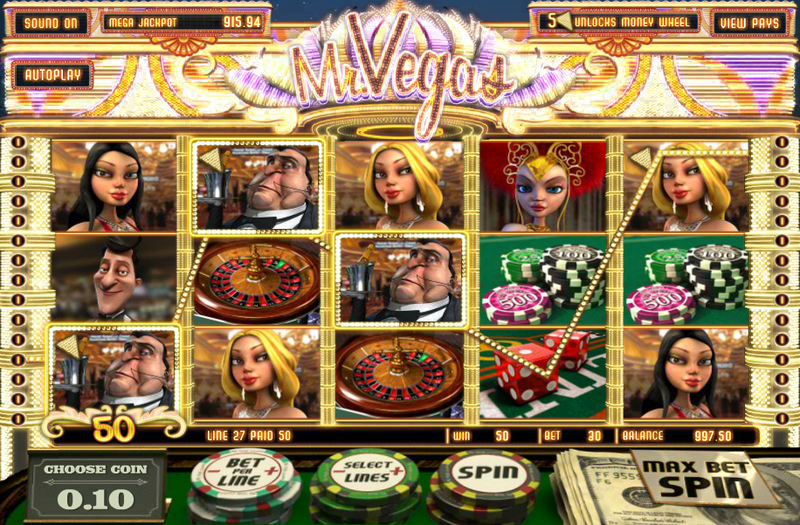 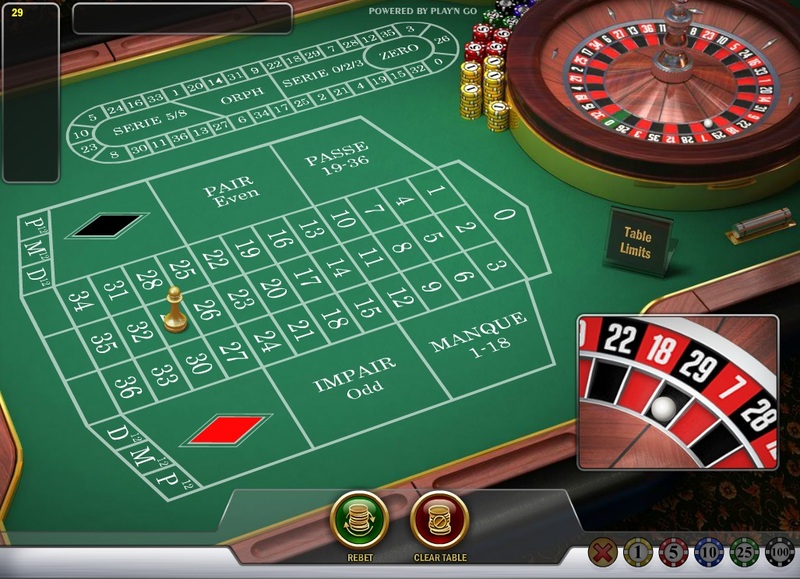 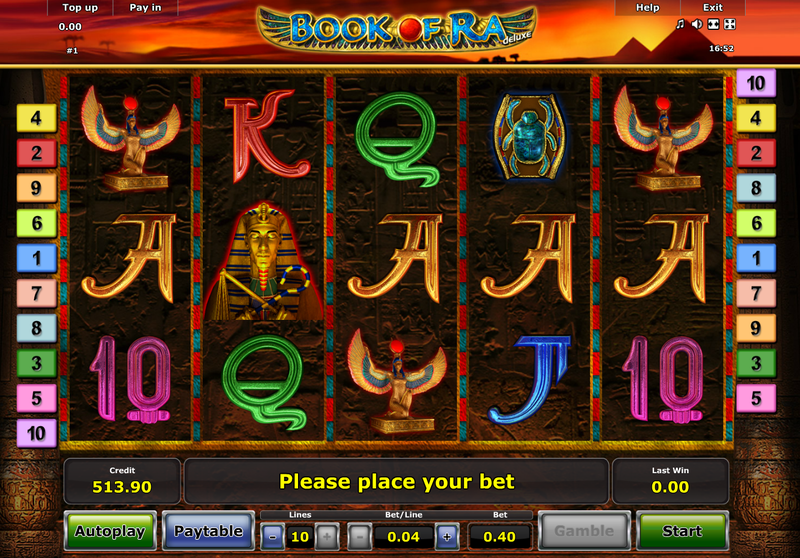 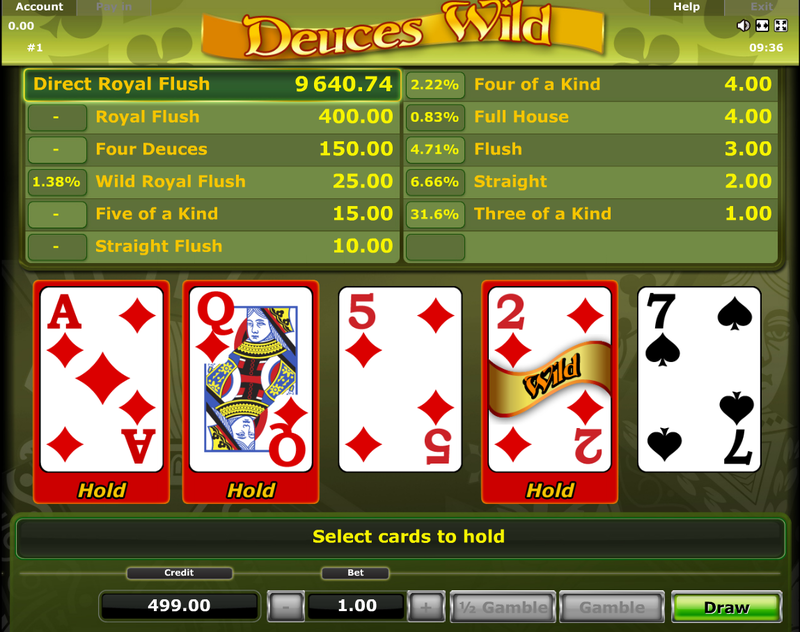 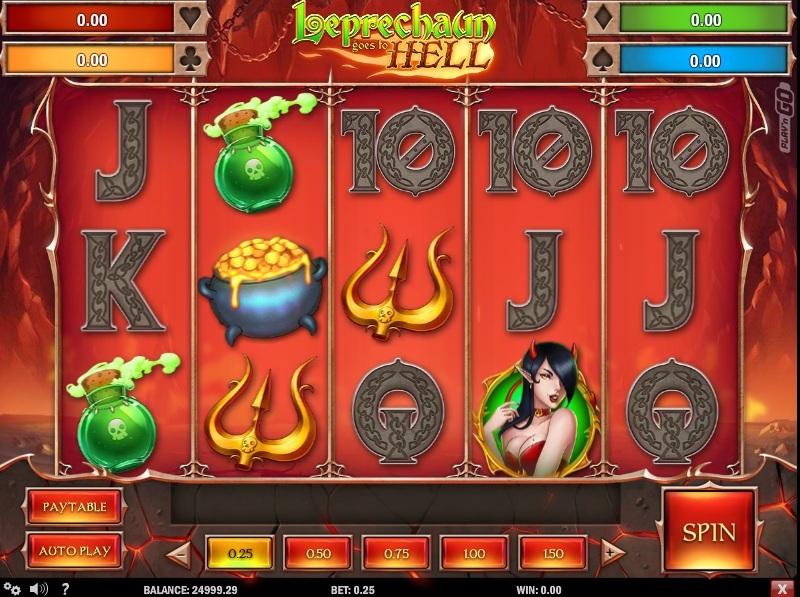 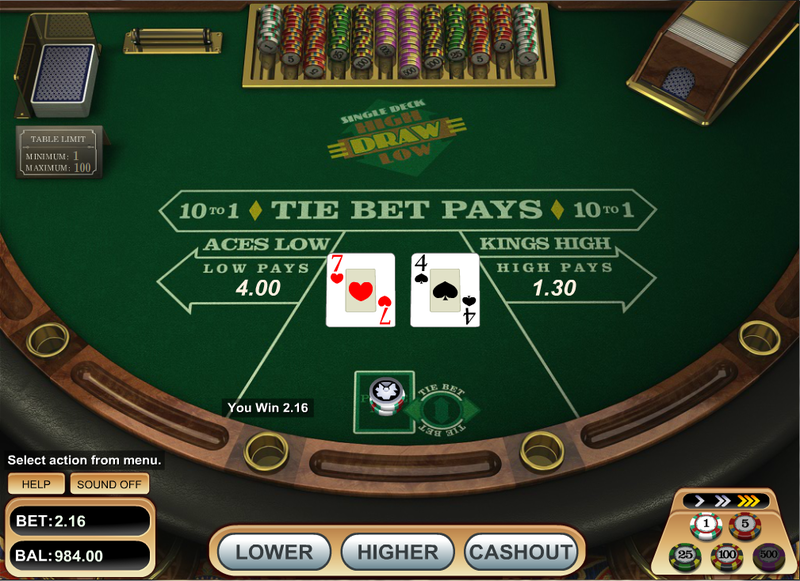 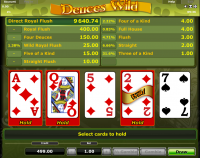 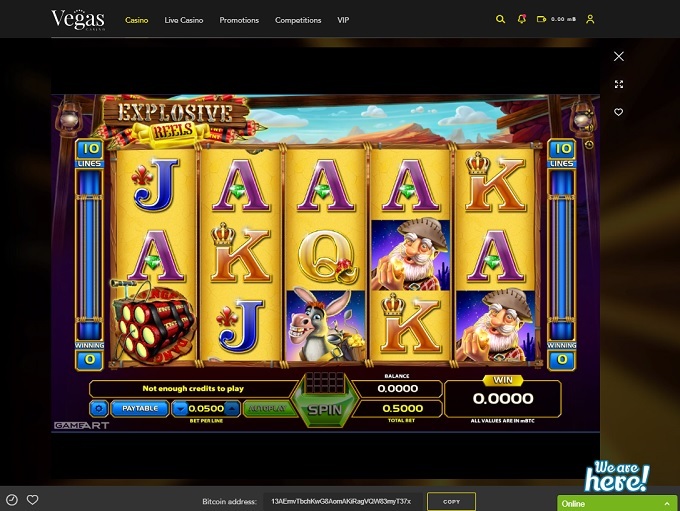 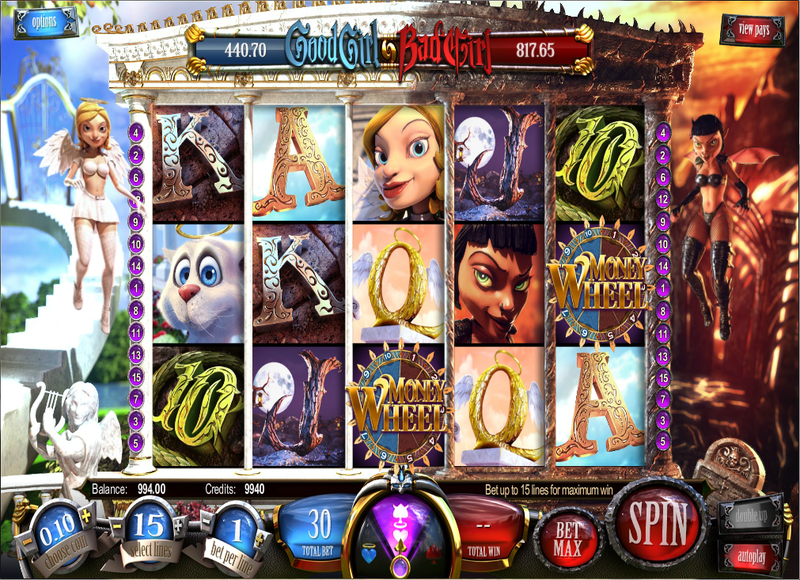 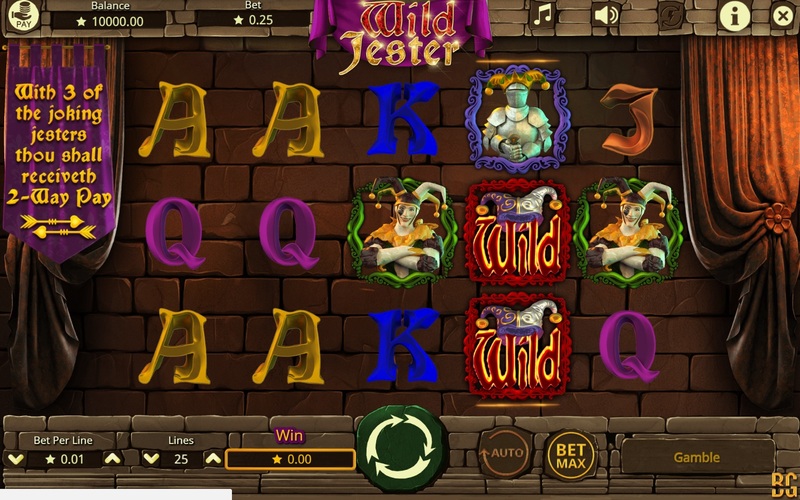 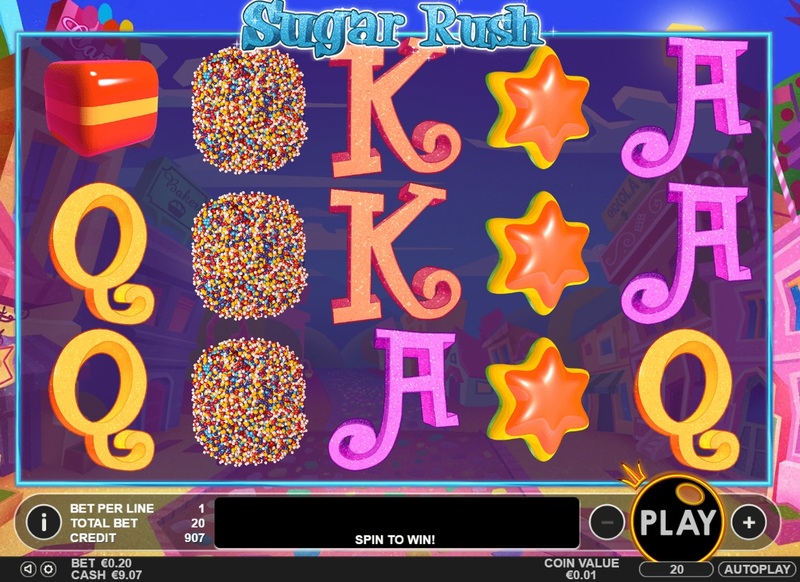 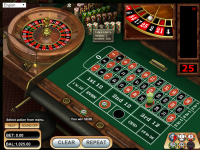 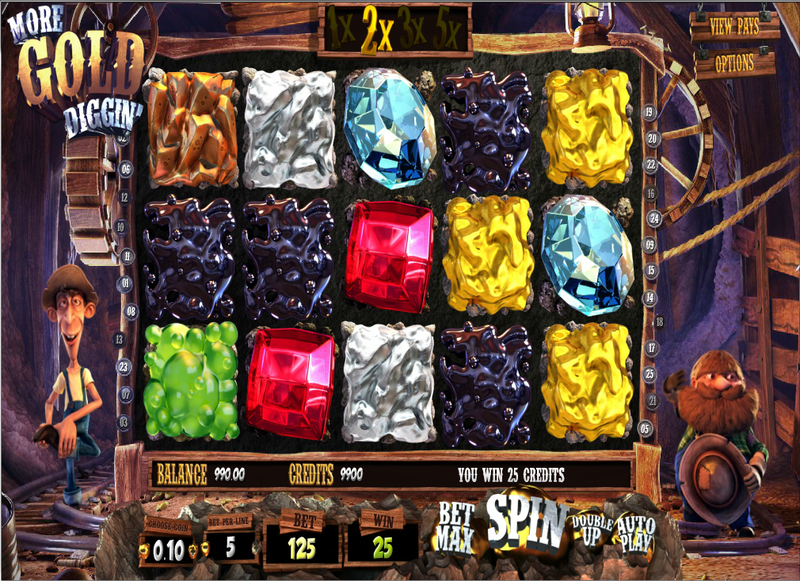 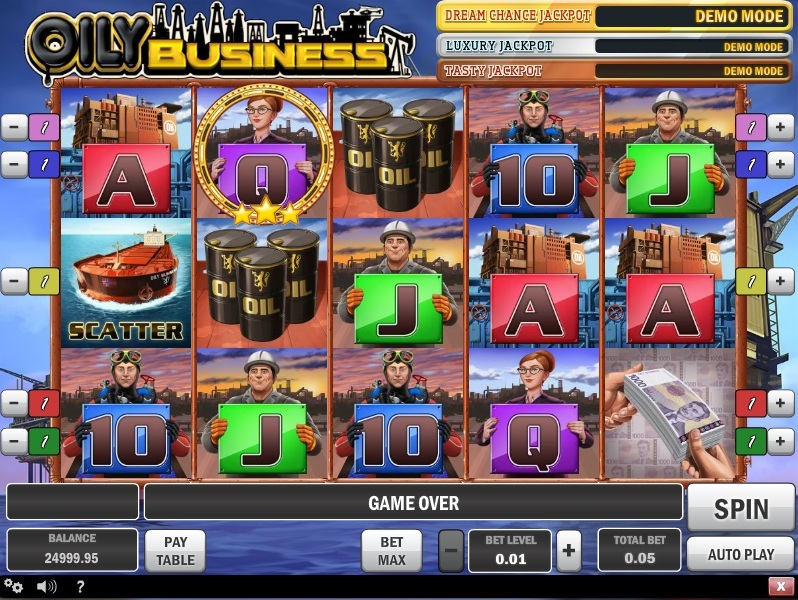 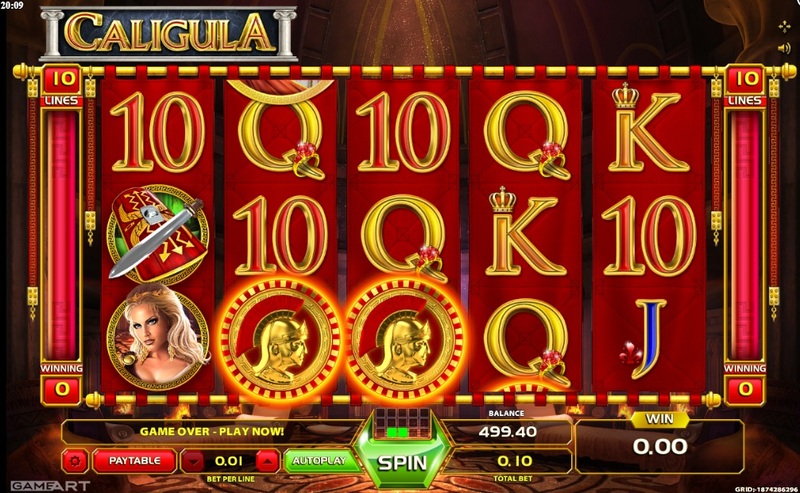 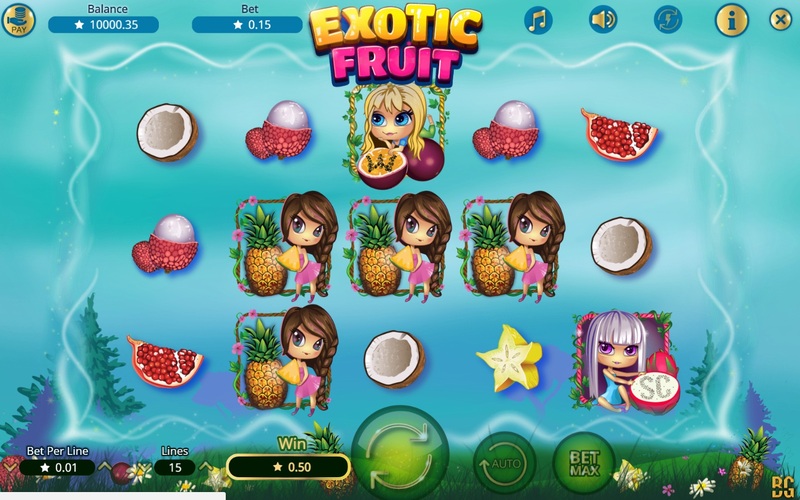 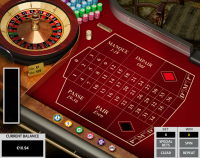 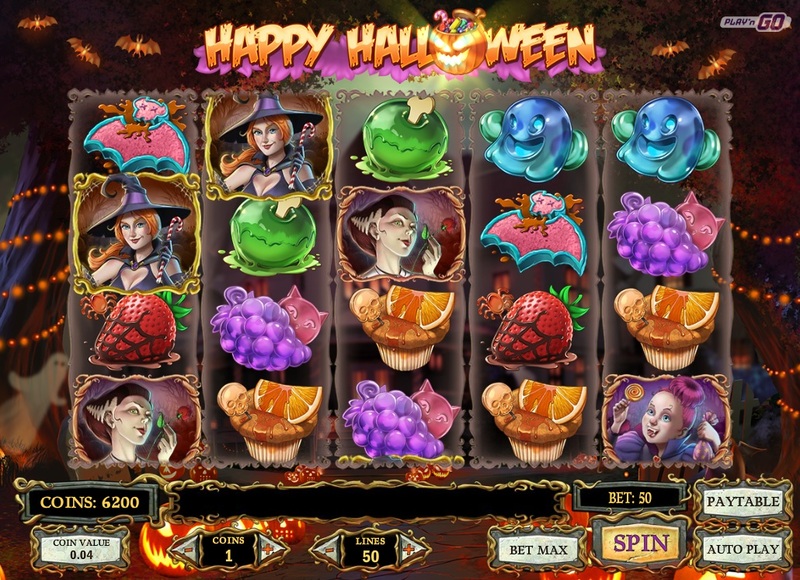 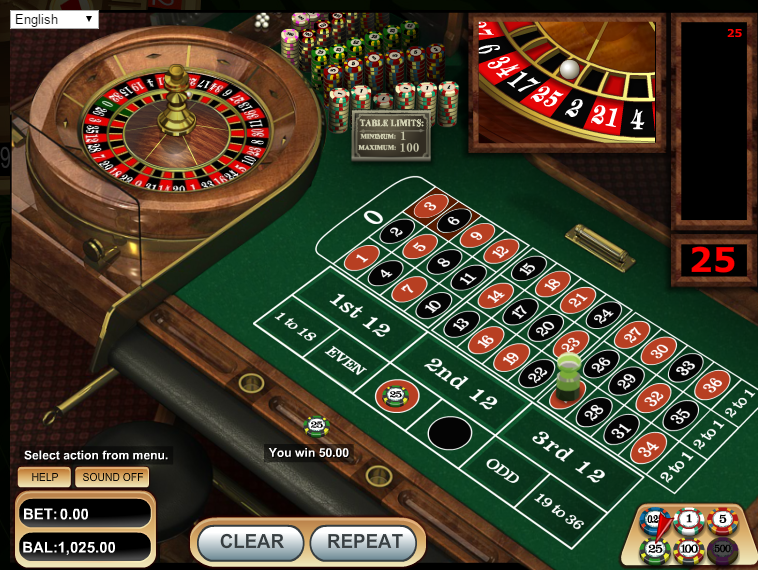 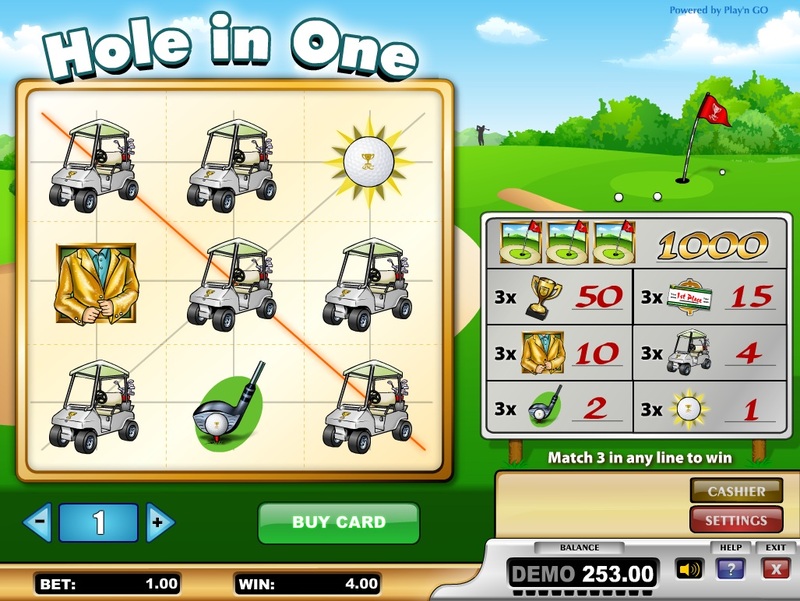 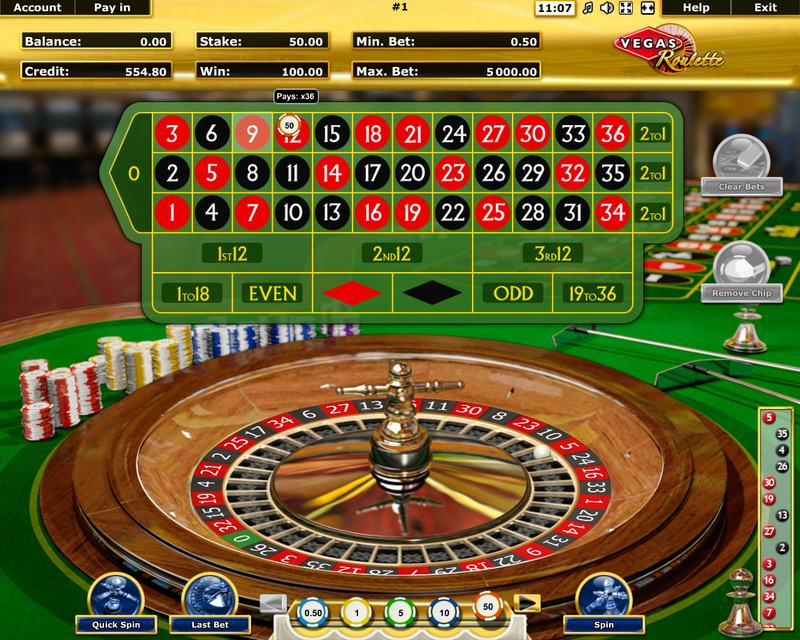 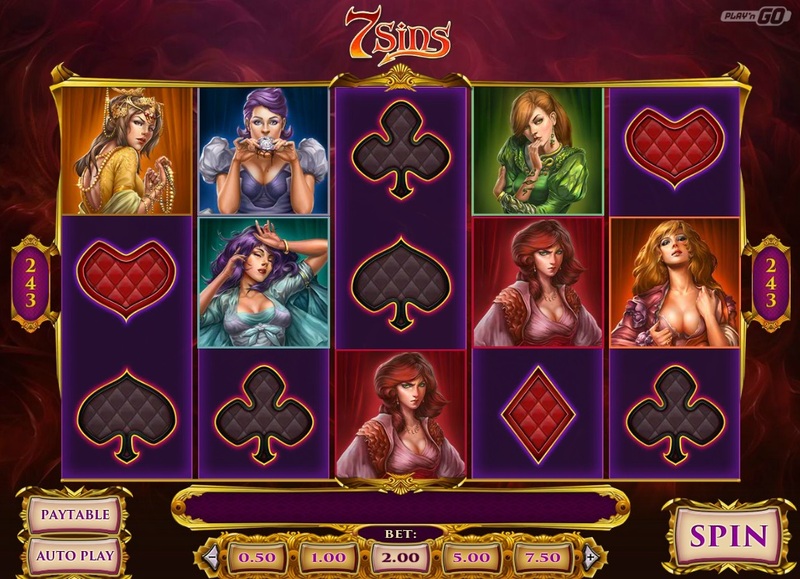 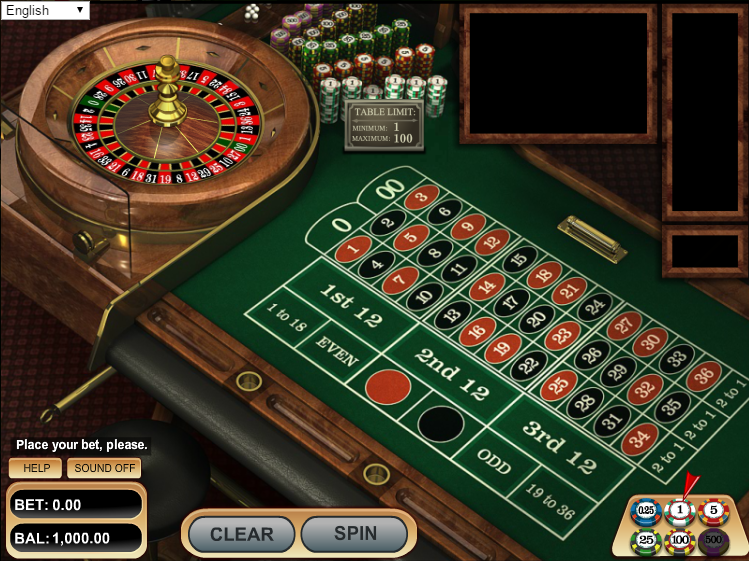 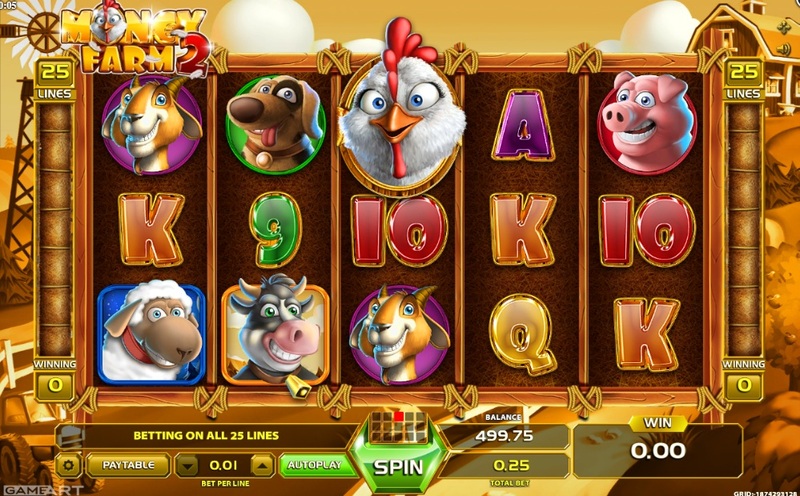 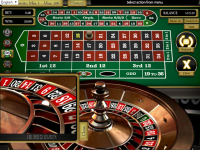 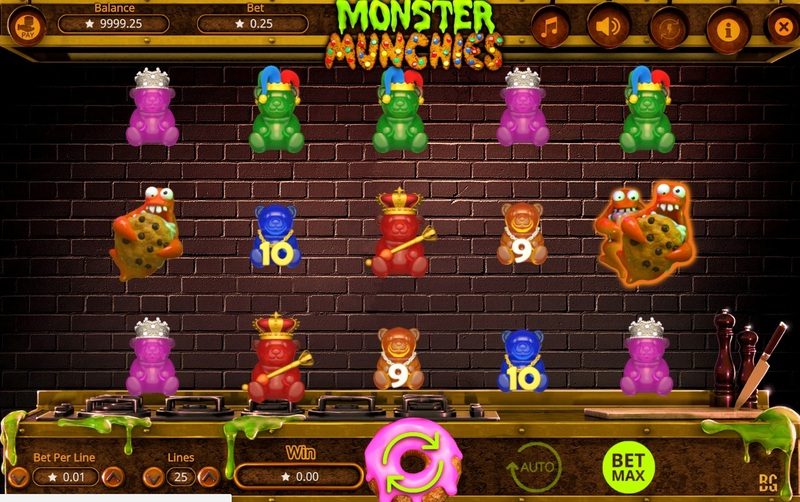 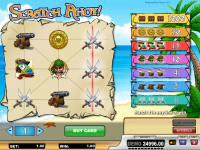 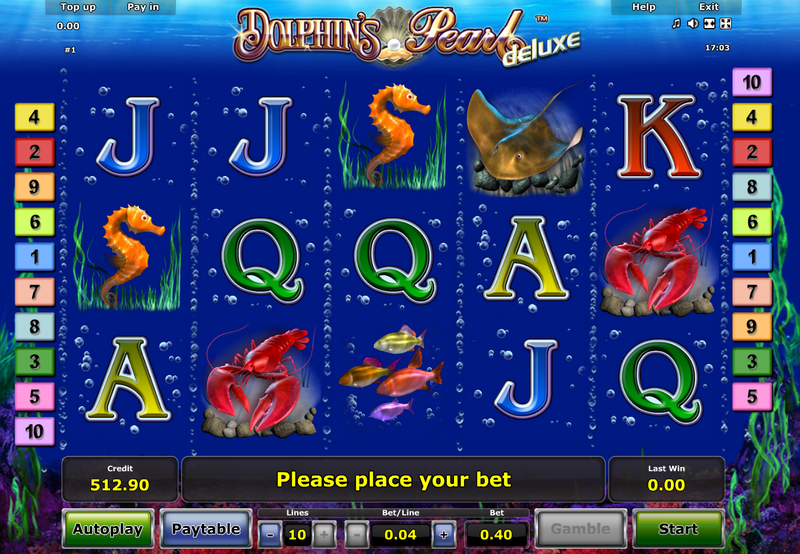 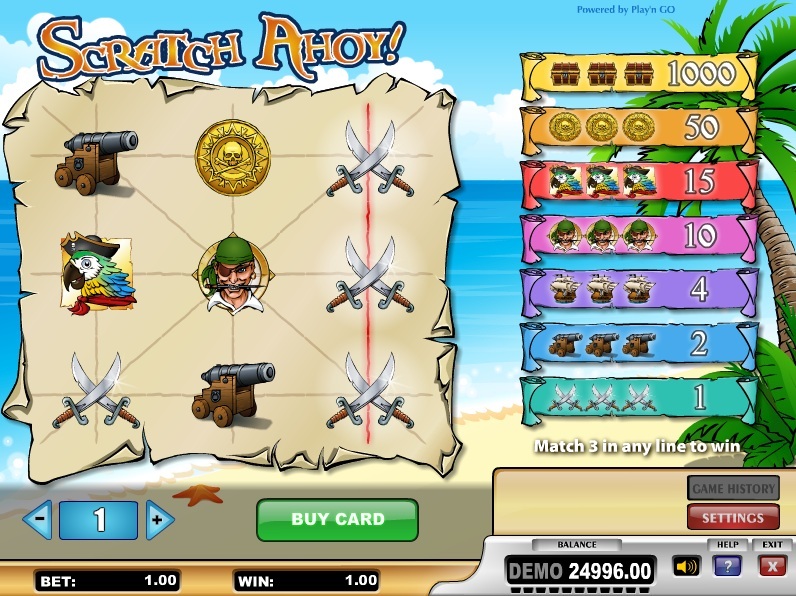 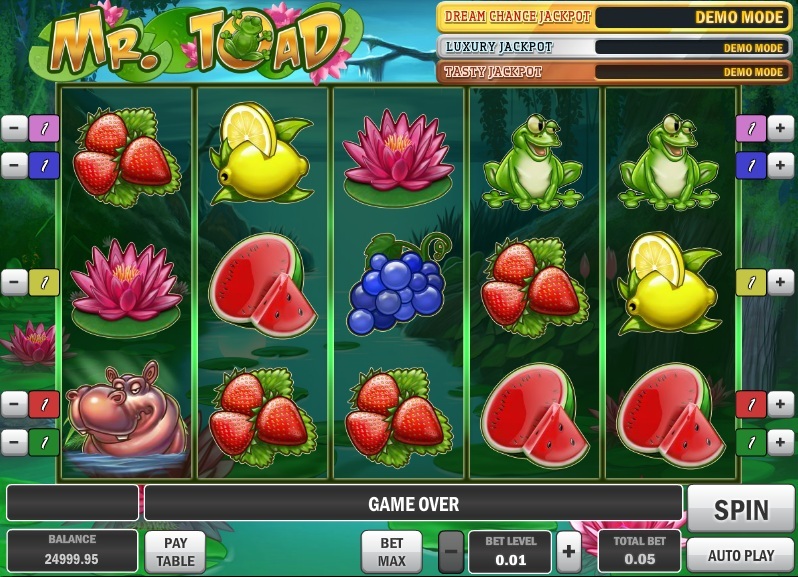 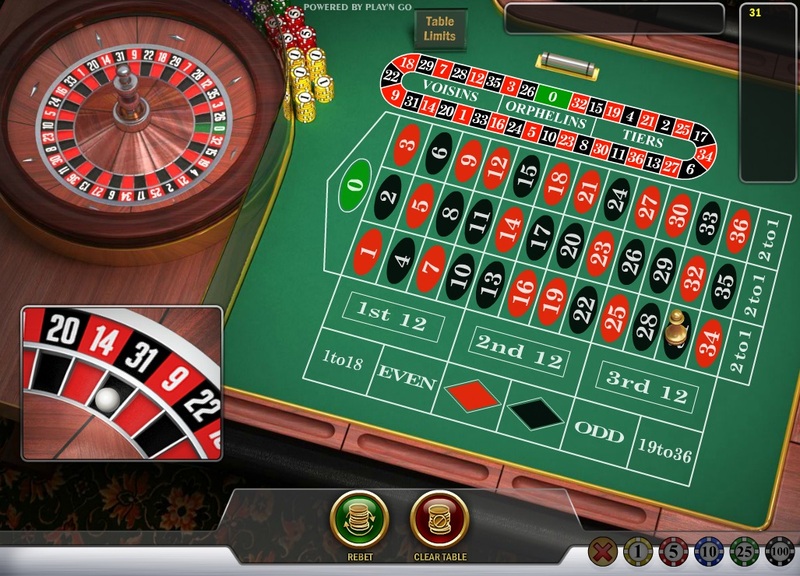 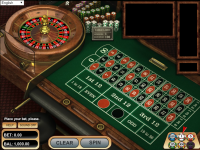 Slots are the major offering at VegasCasino.io, as players will find many video slots, including high-end 3D games. 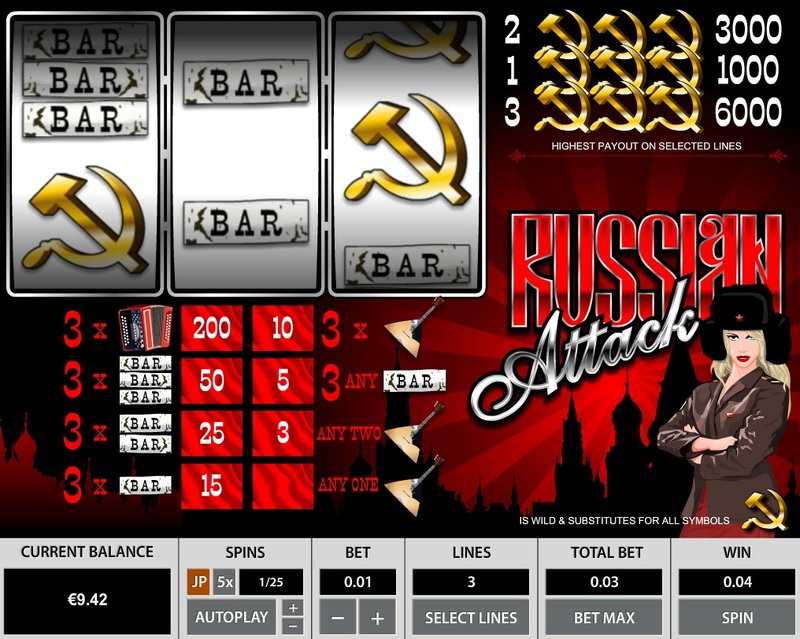 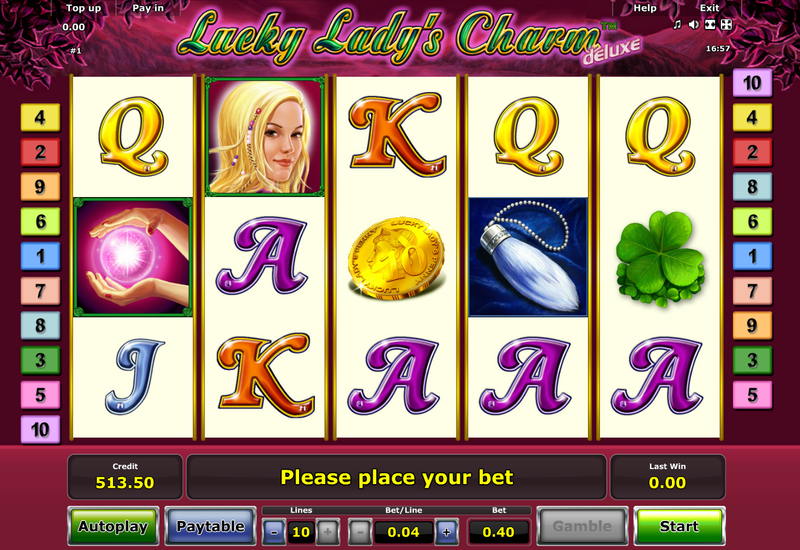 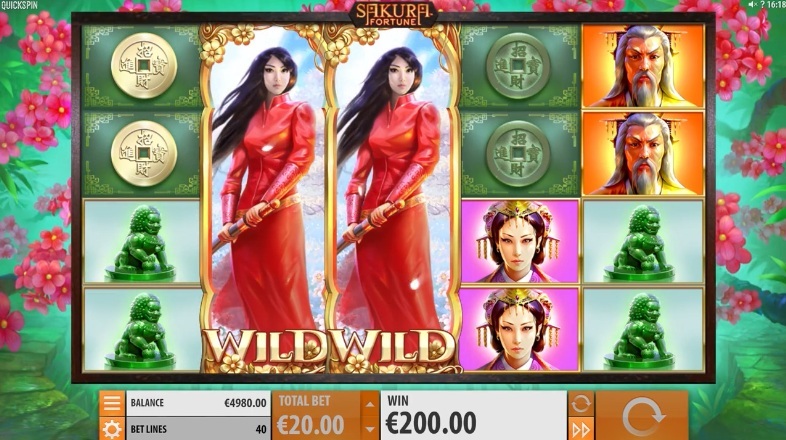 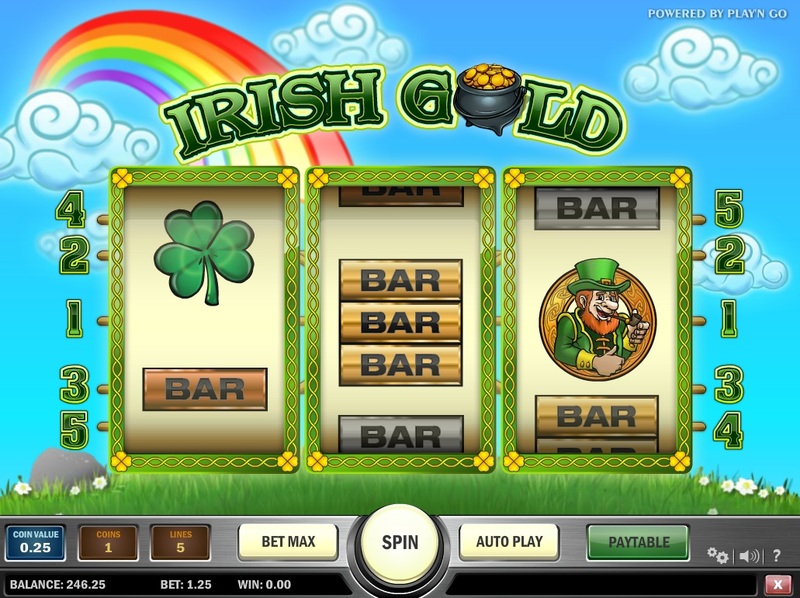 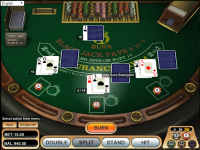 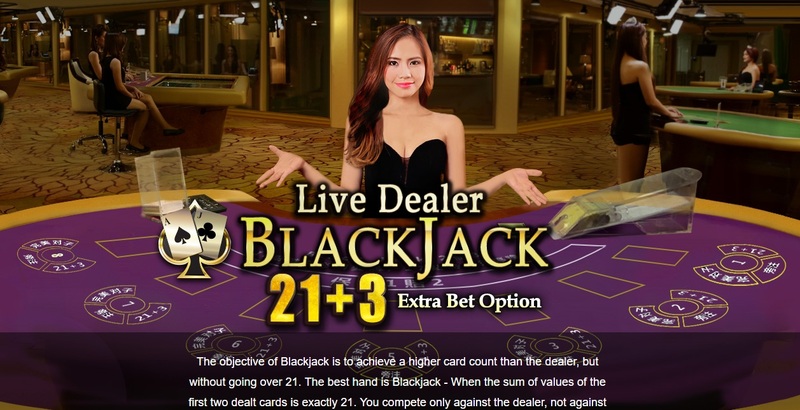 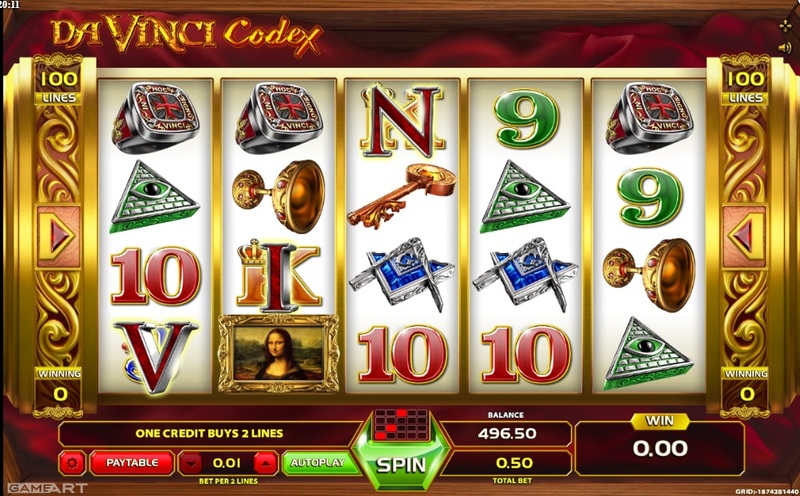 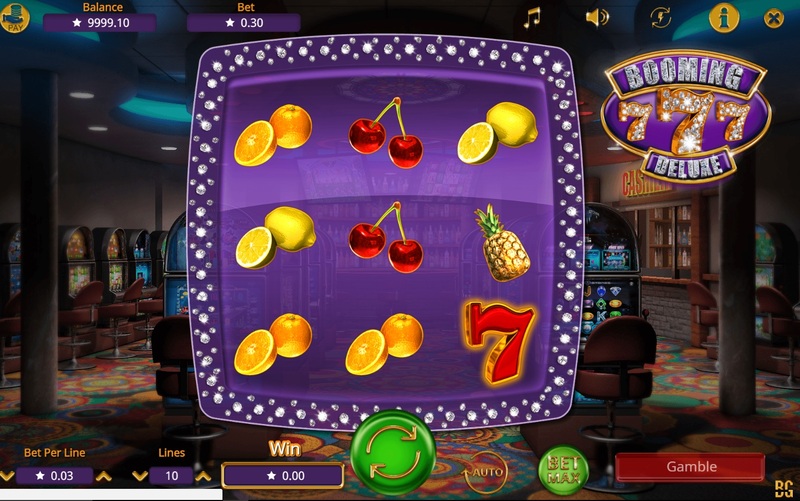 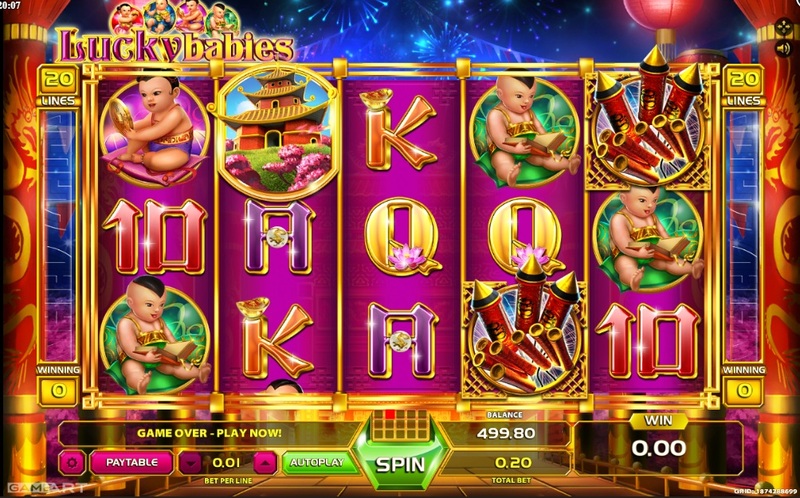 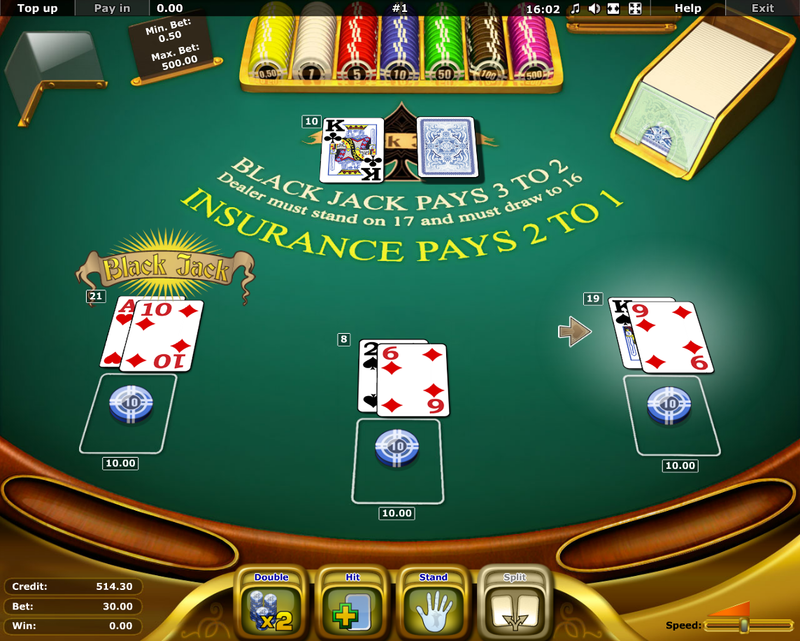 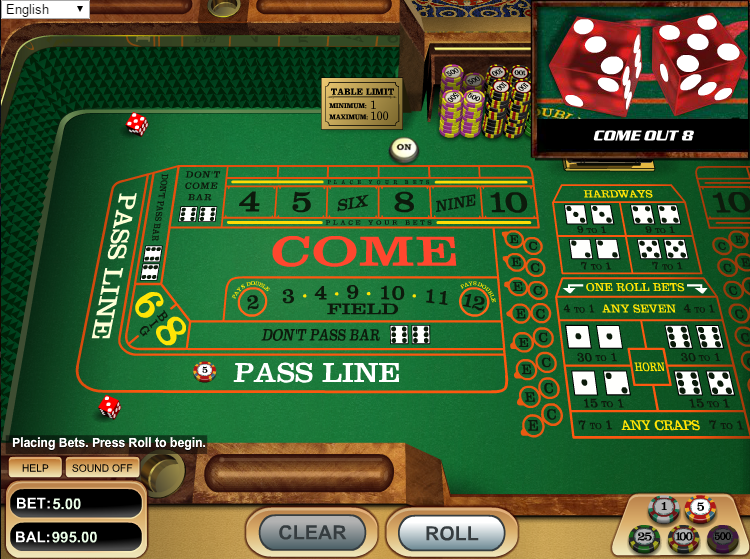 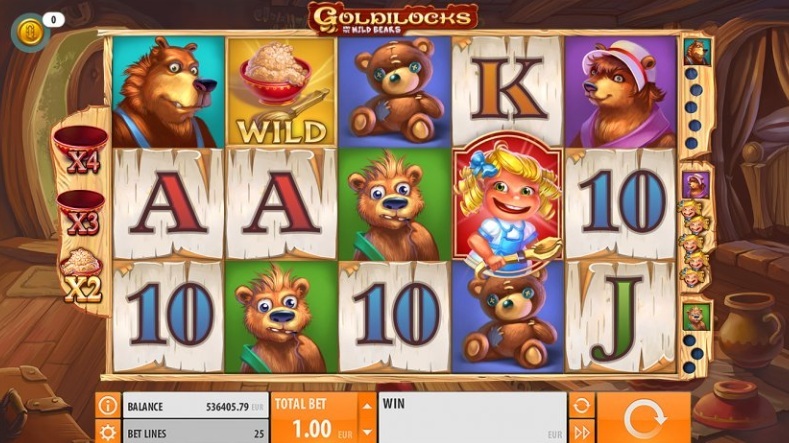 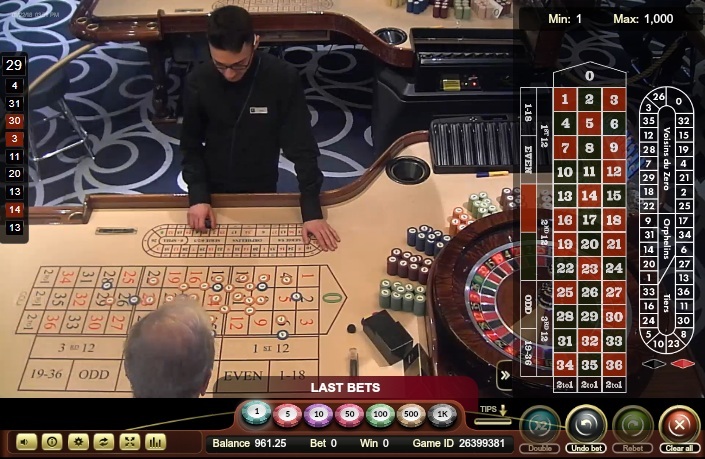 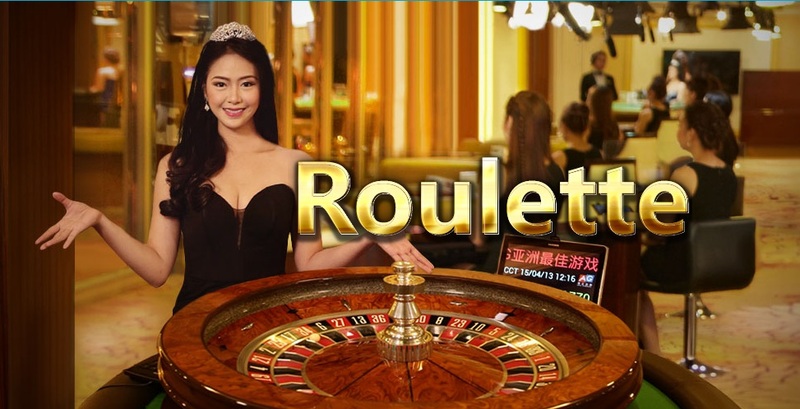 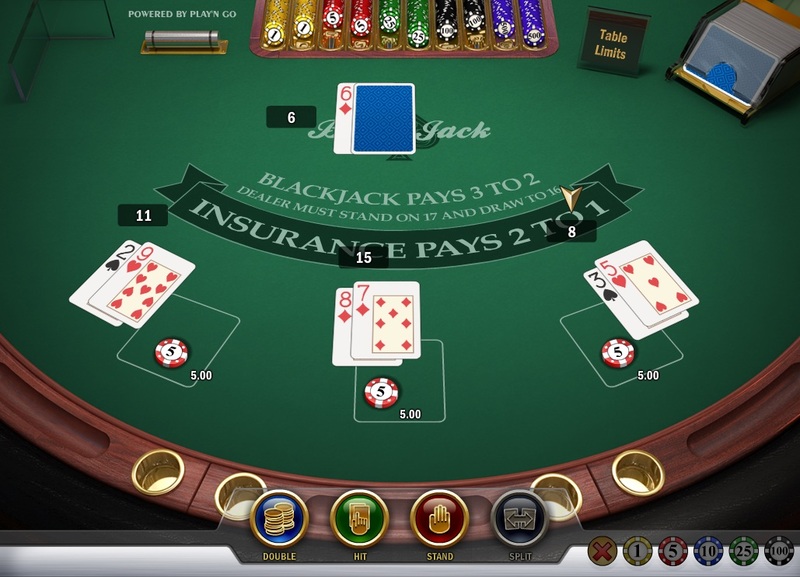 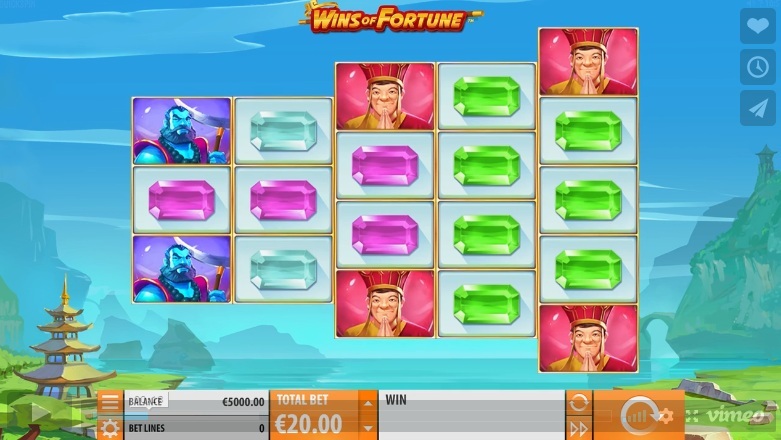 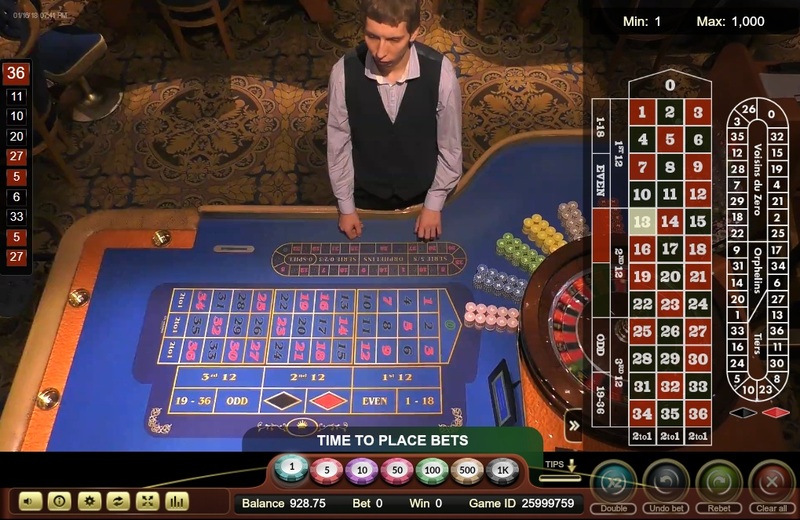 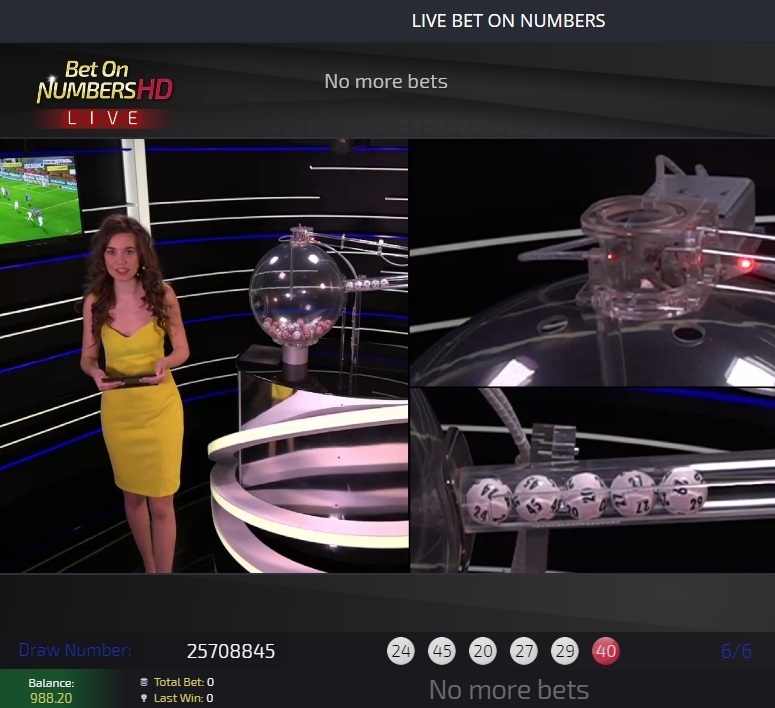 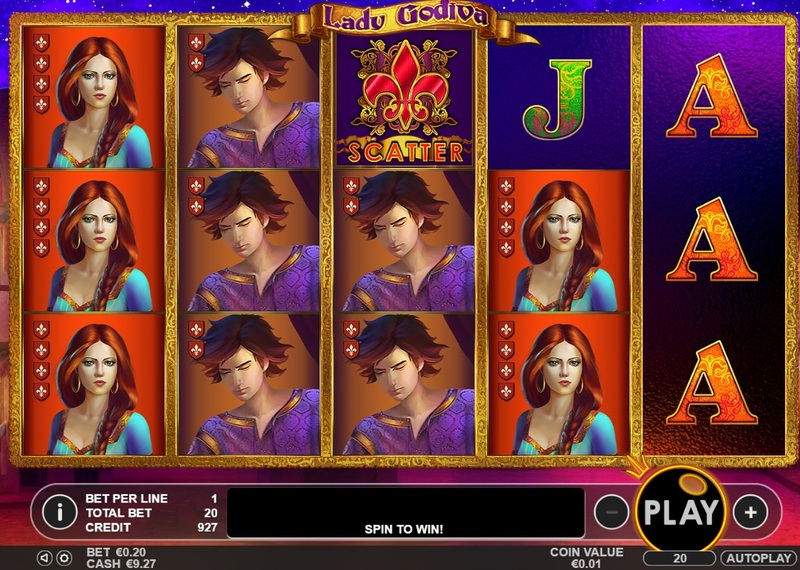 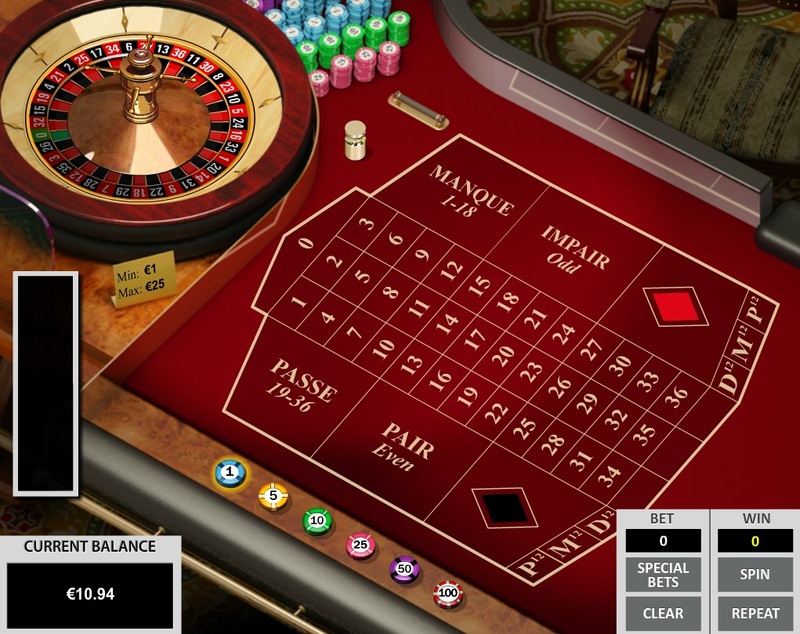 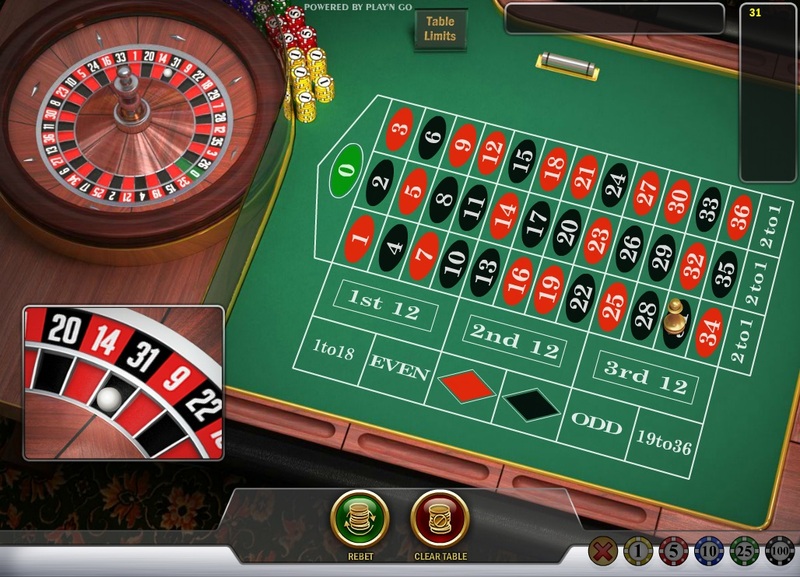 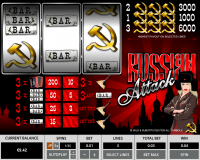 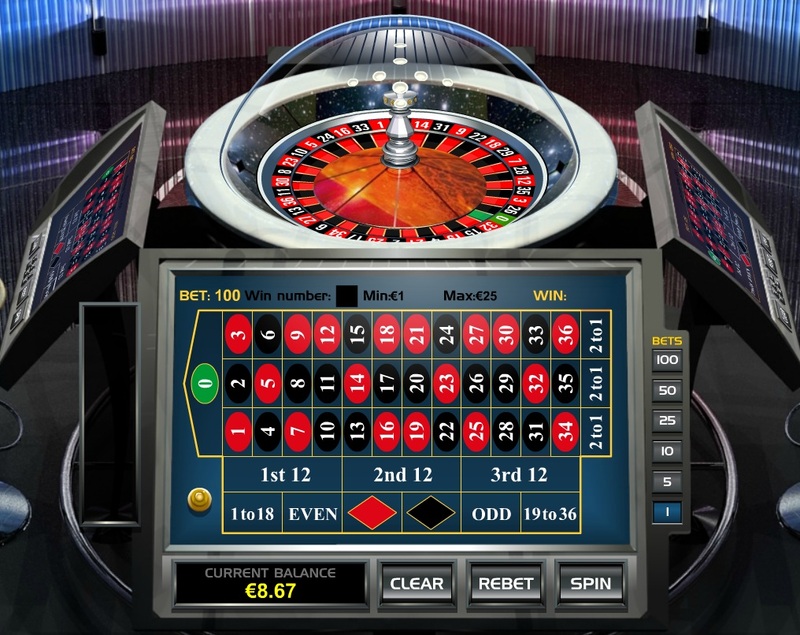 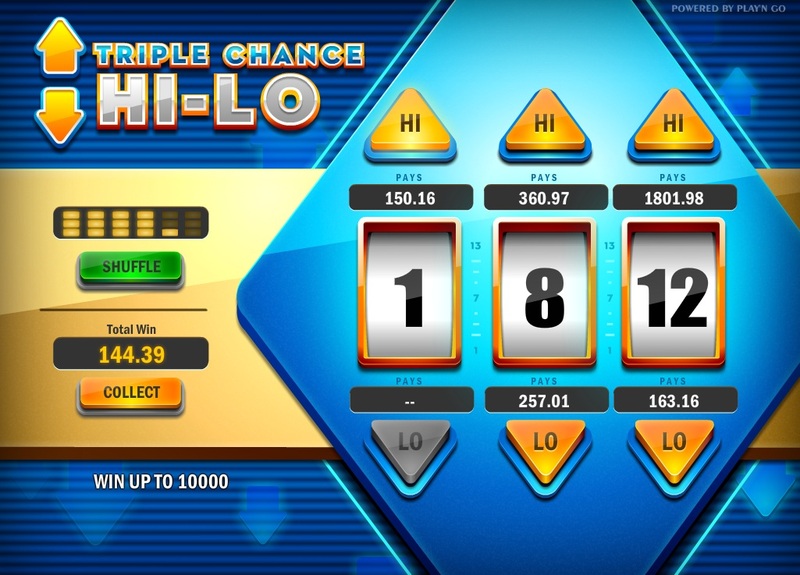 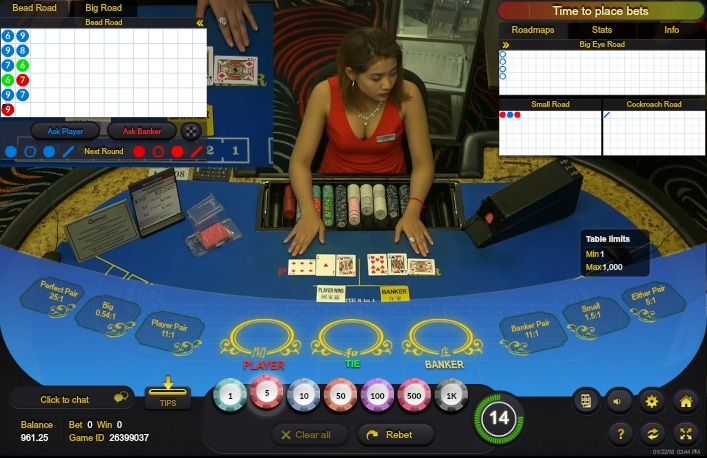 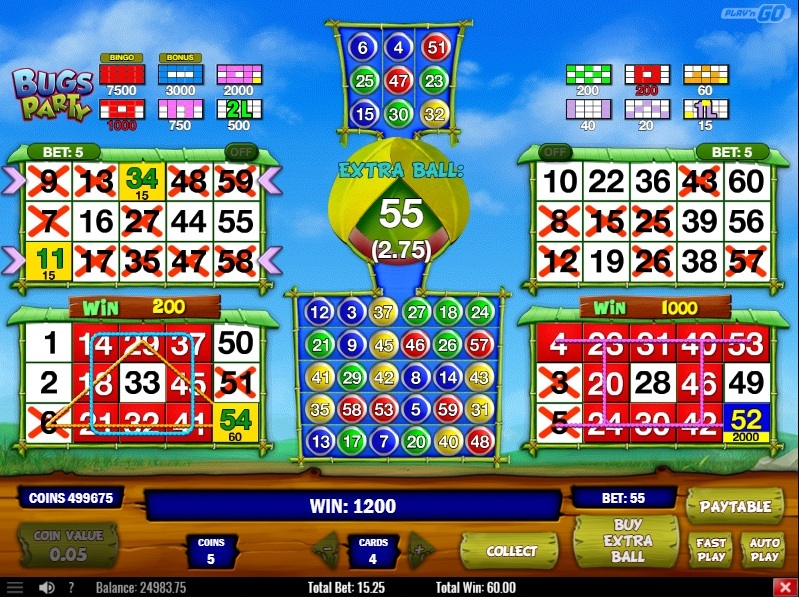 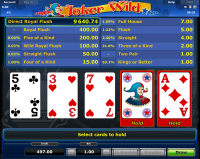 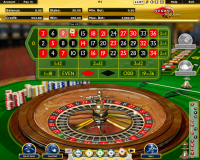 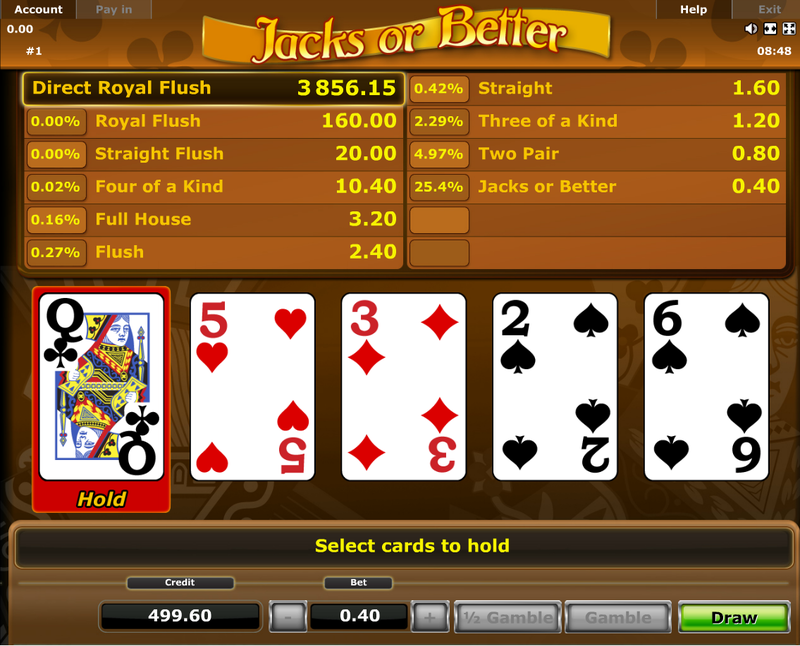 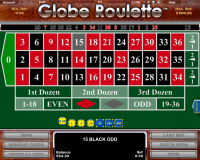 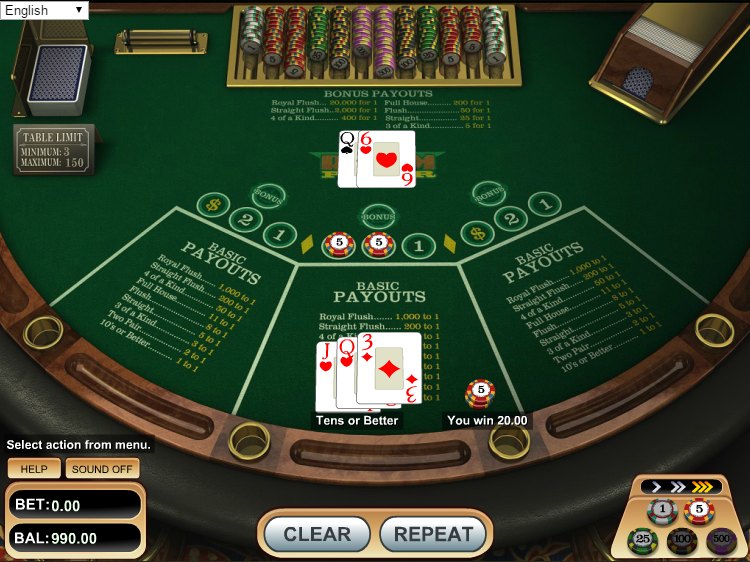 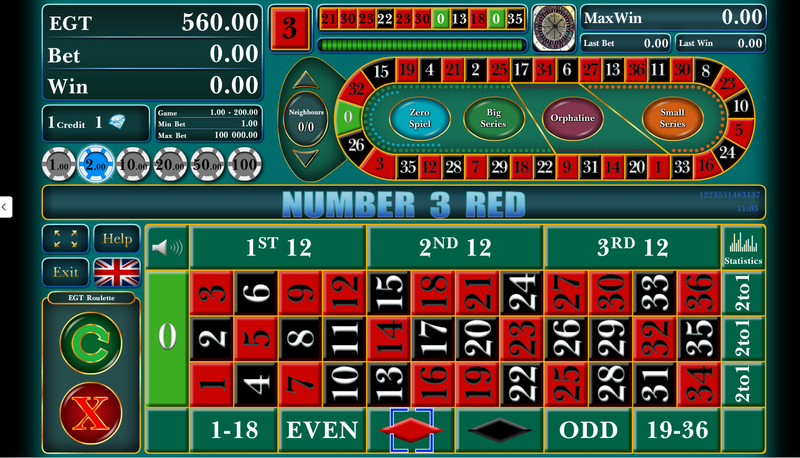 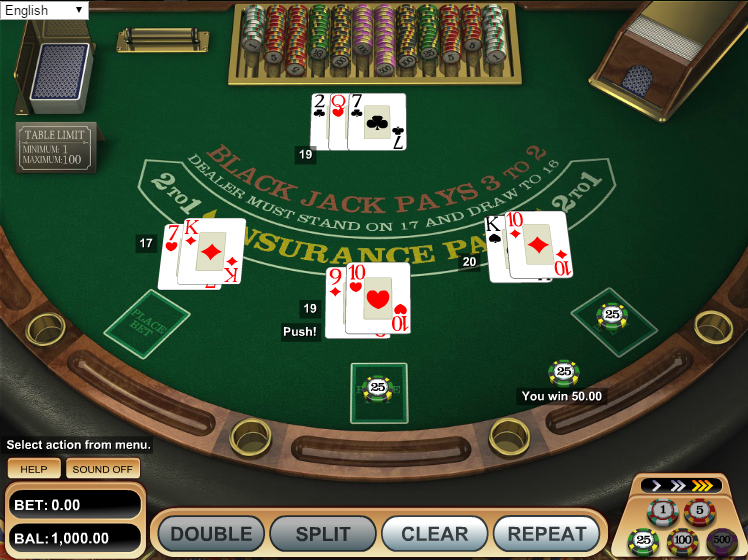 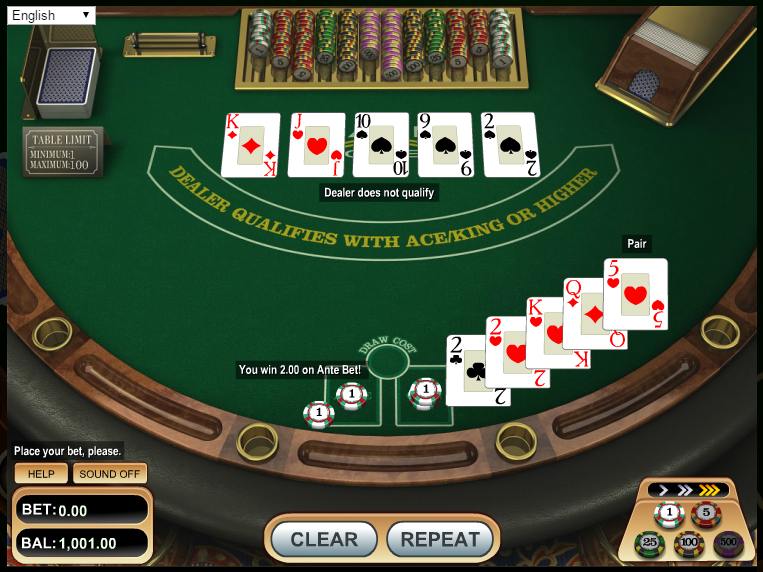 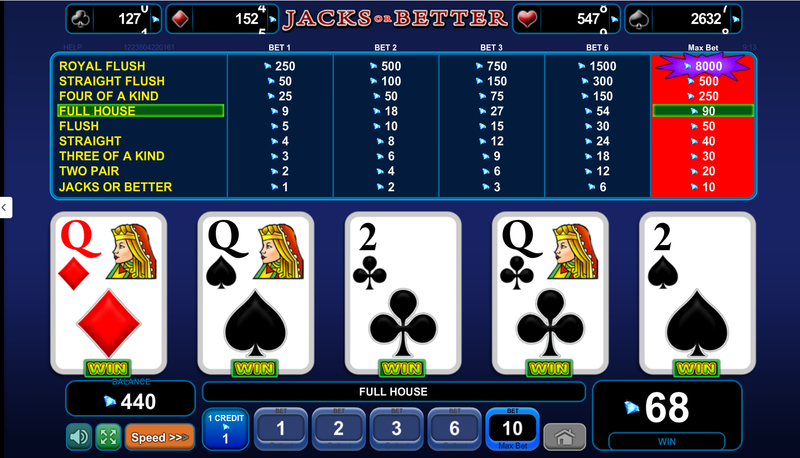 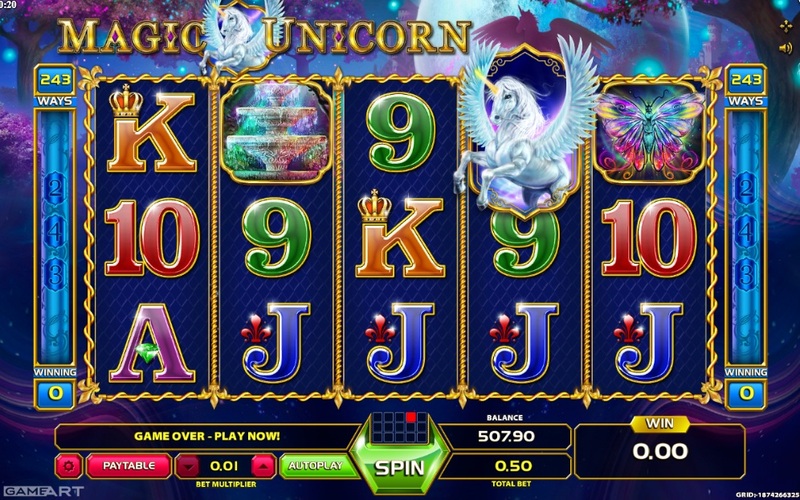 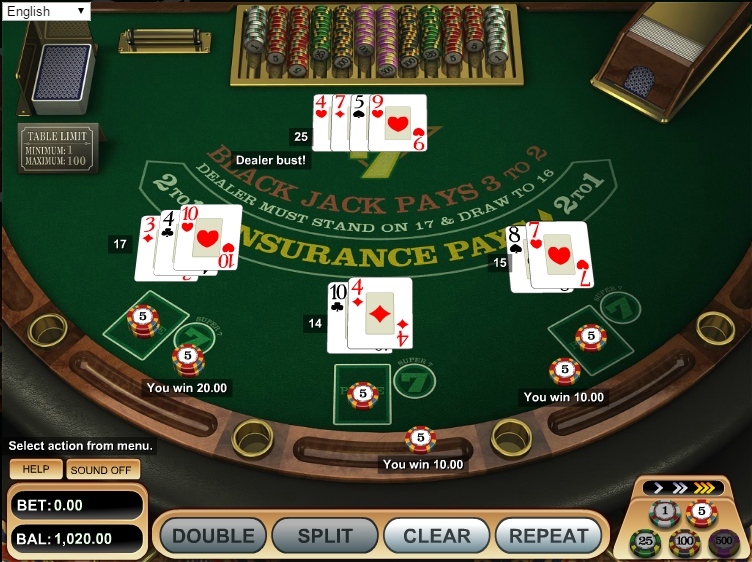 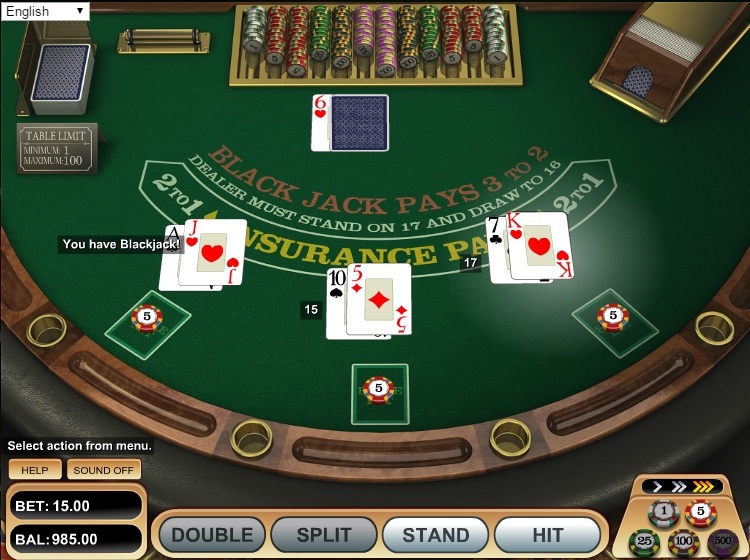 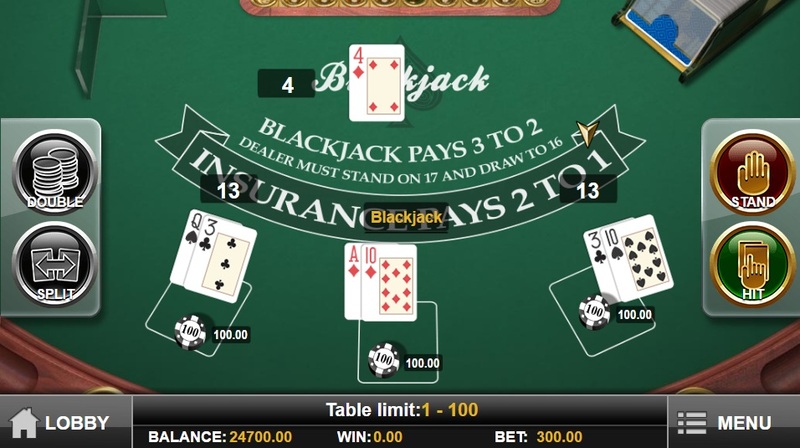 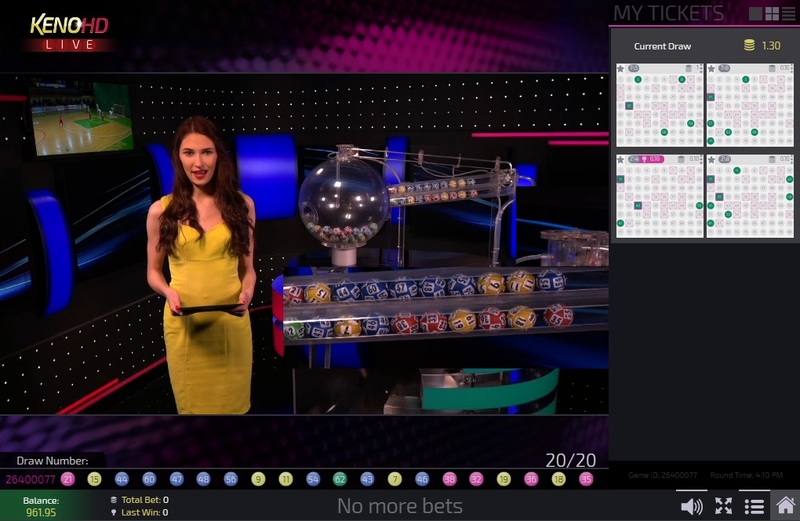 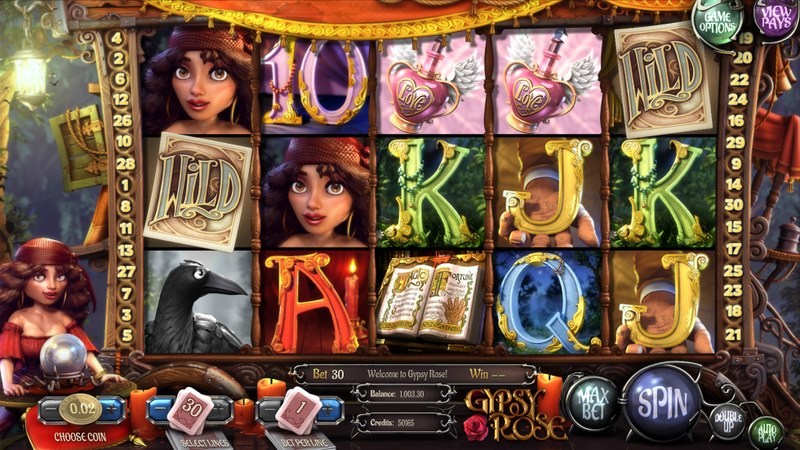 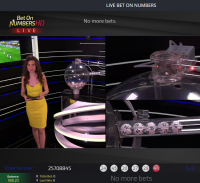 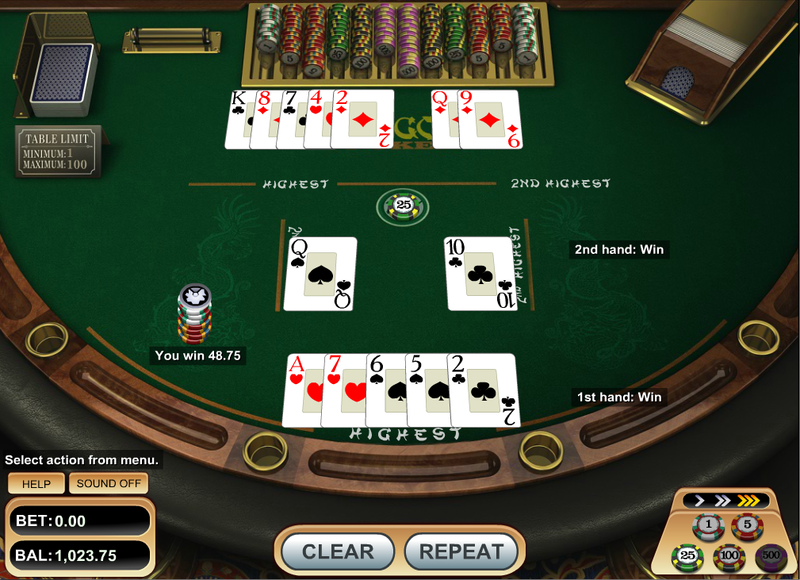 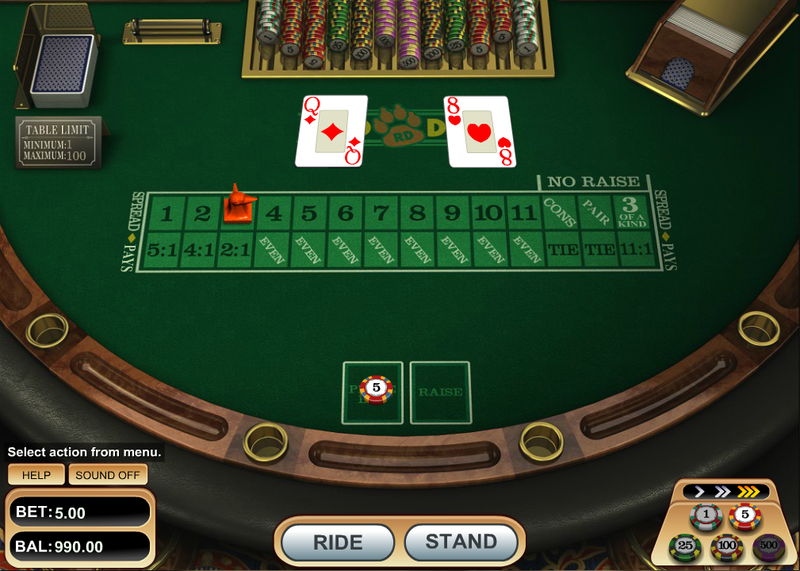 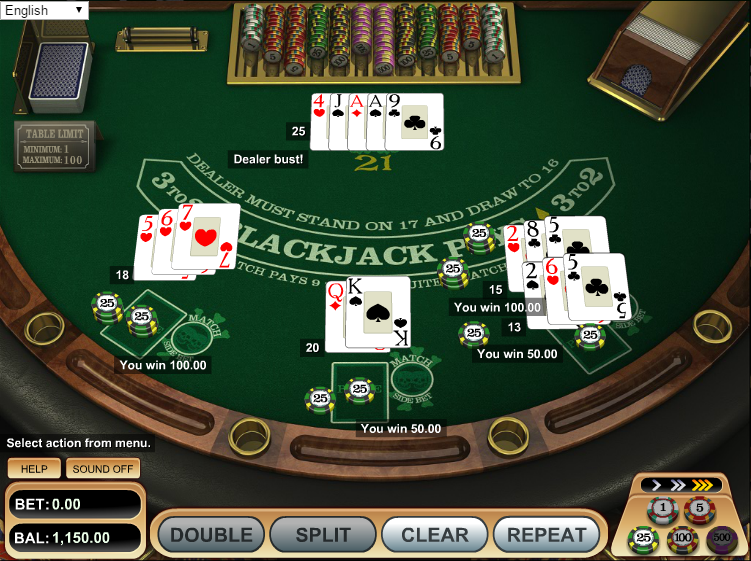 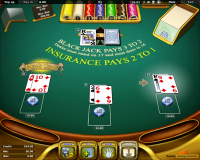 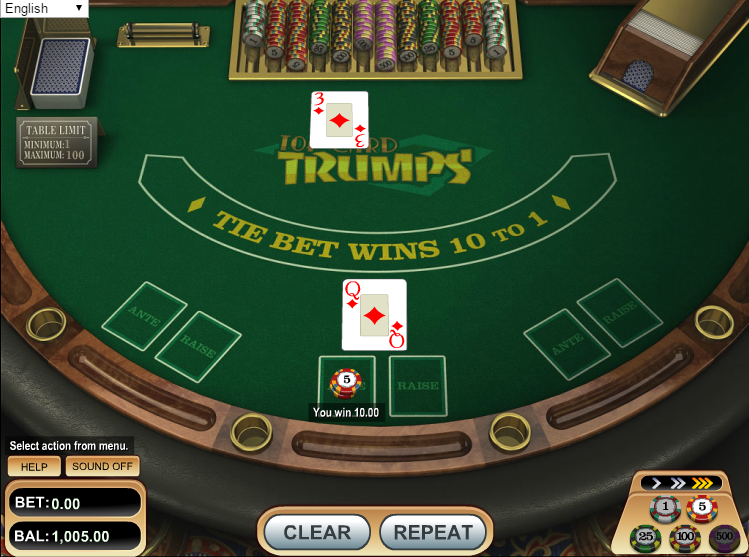 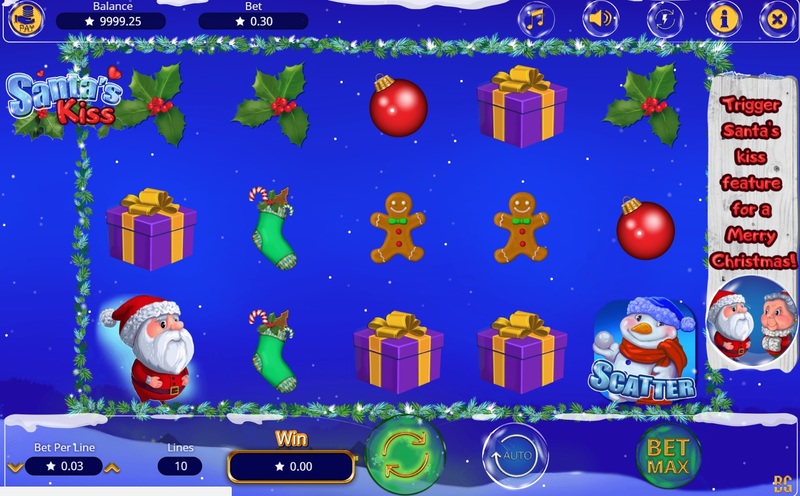 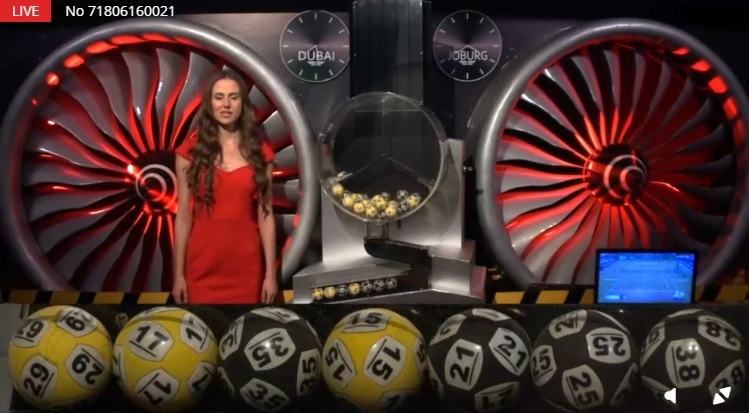 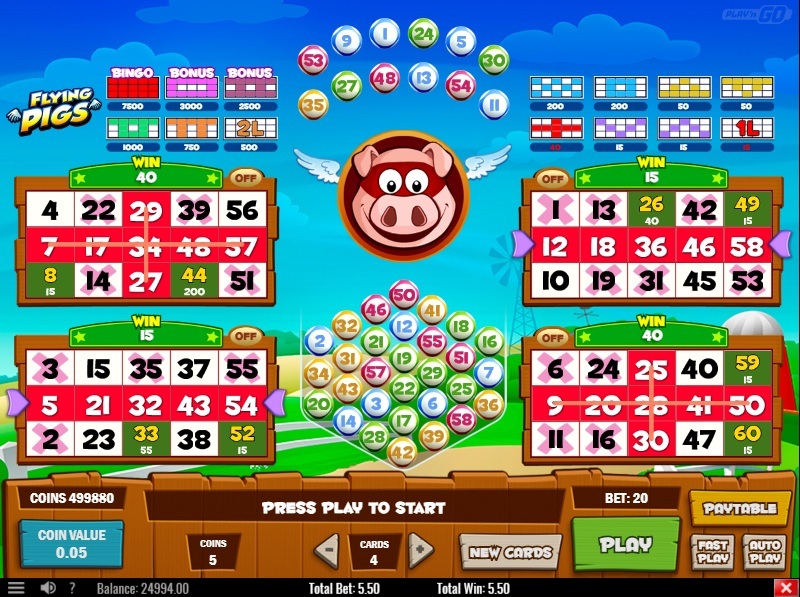 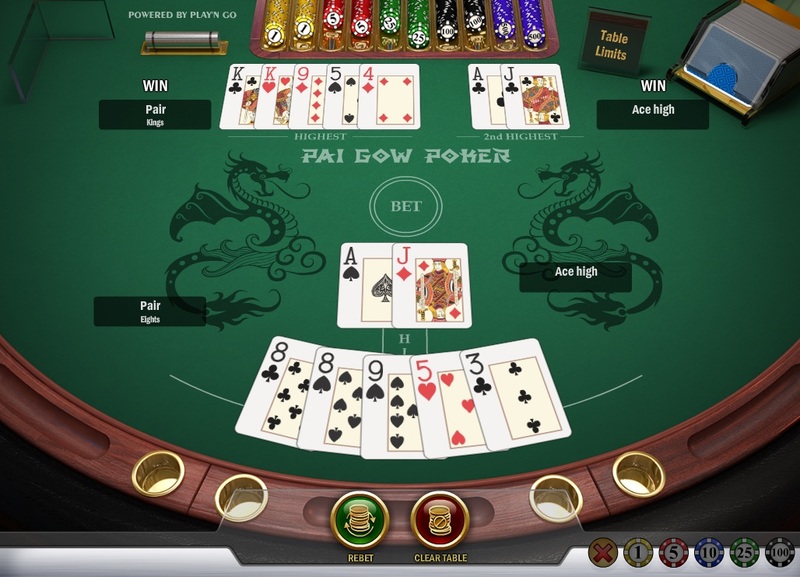 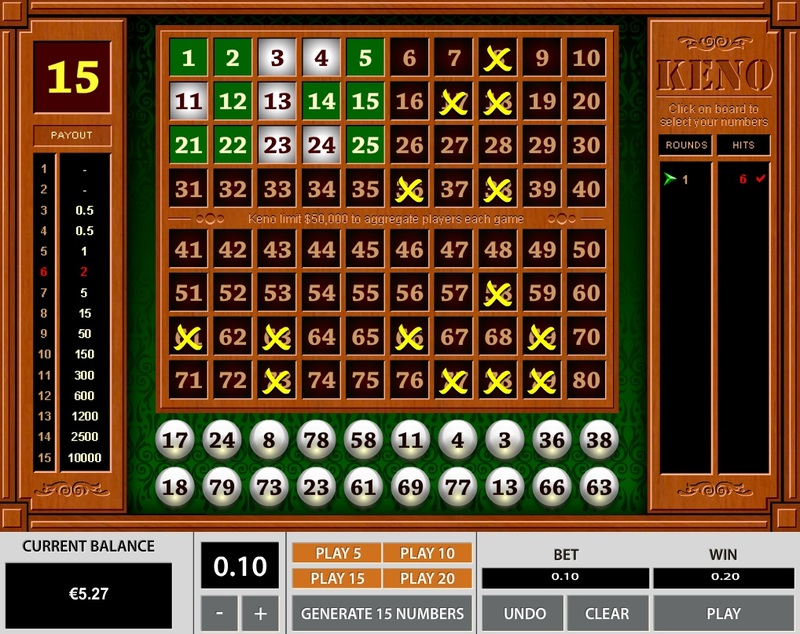 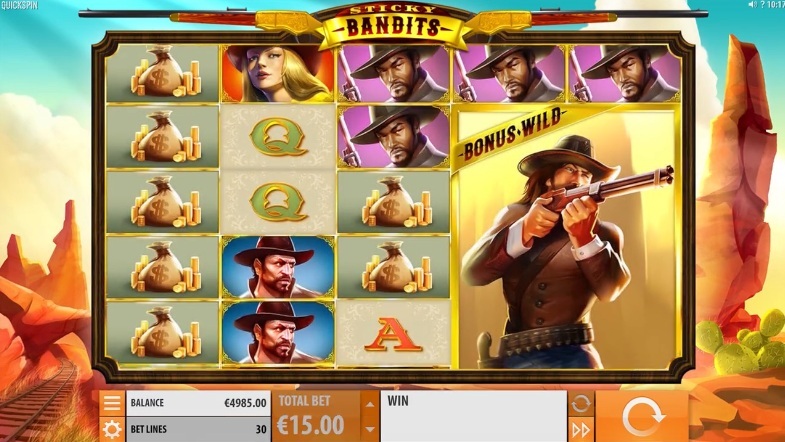 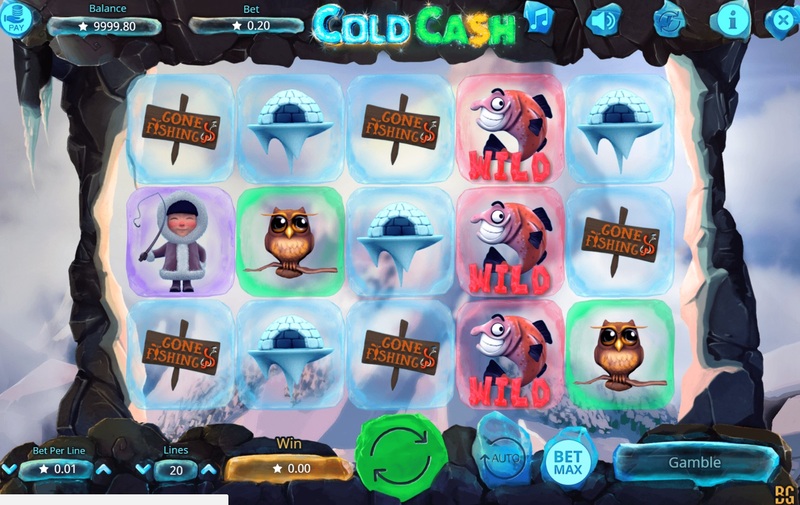 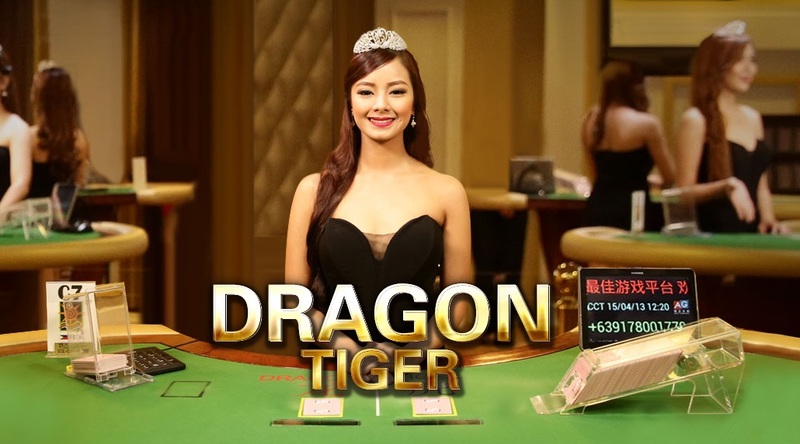 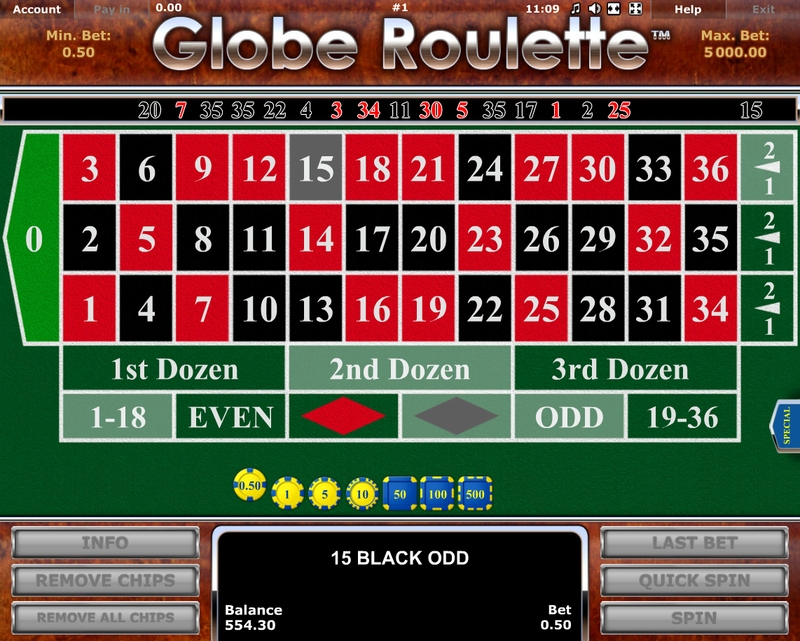 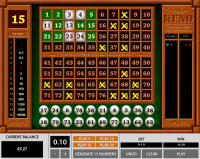 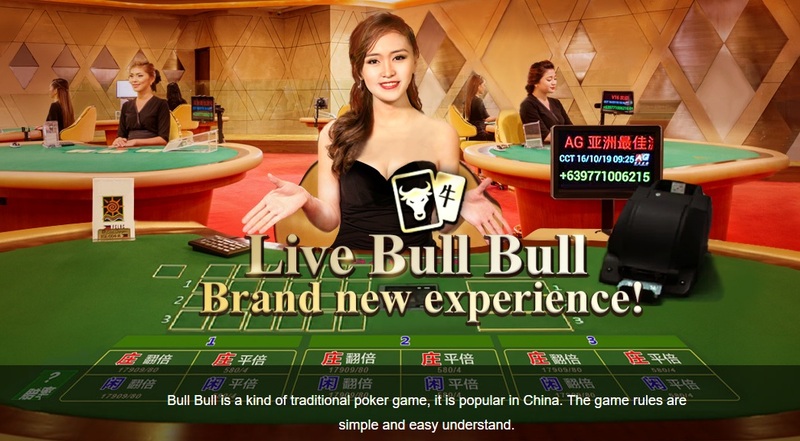 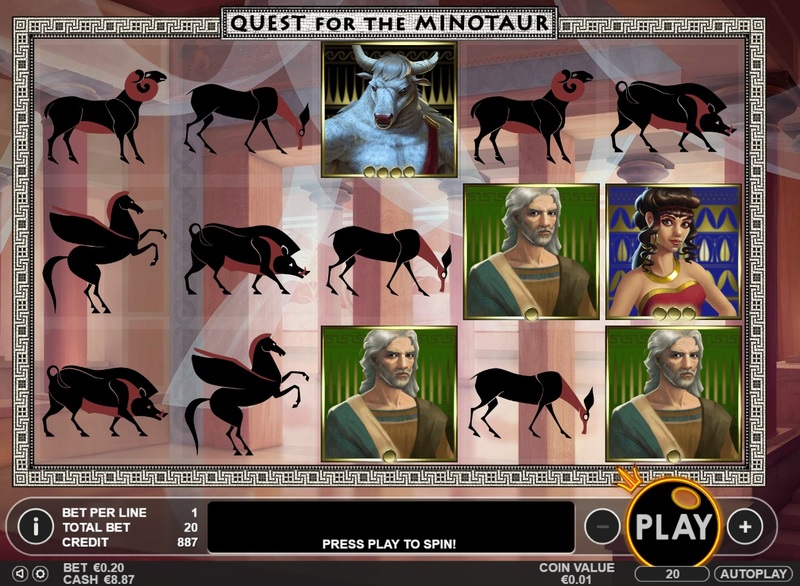 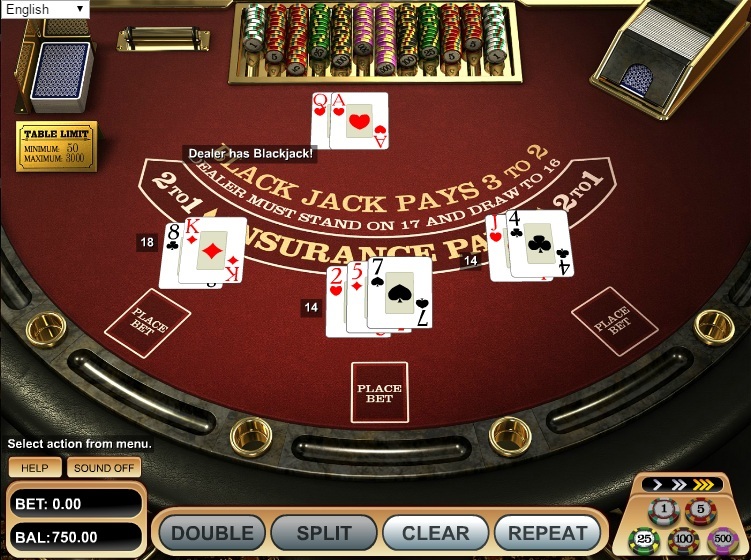 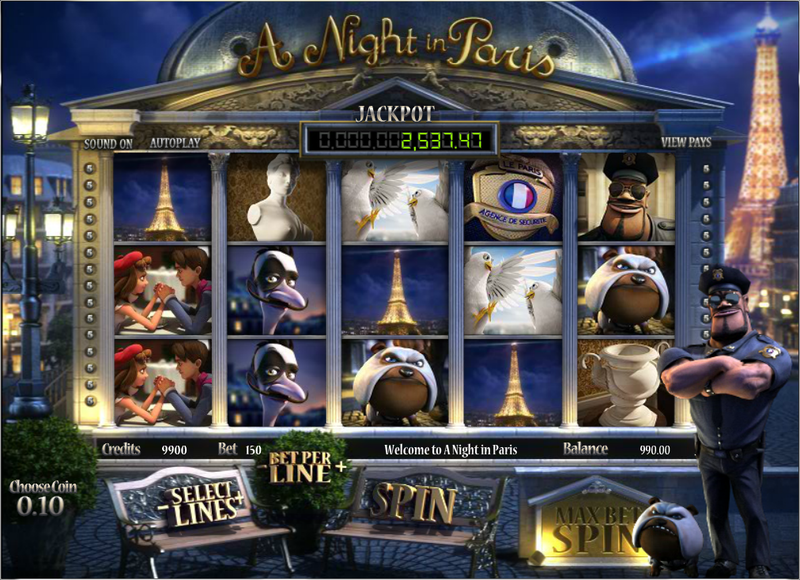 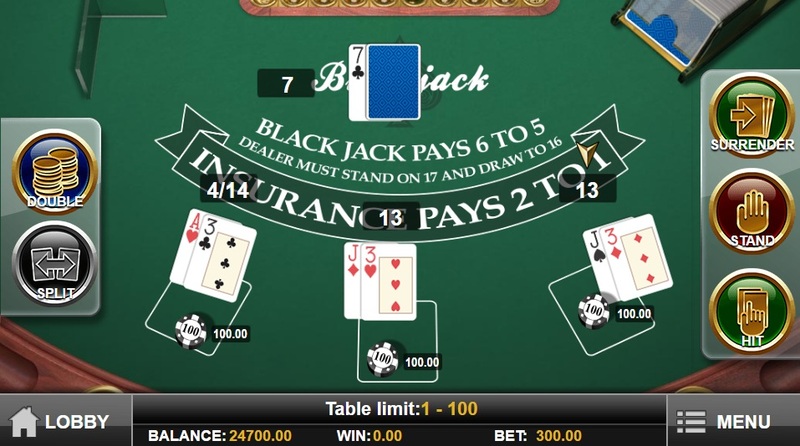 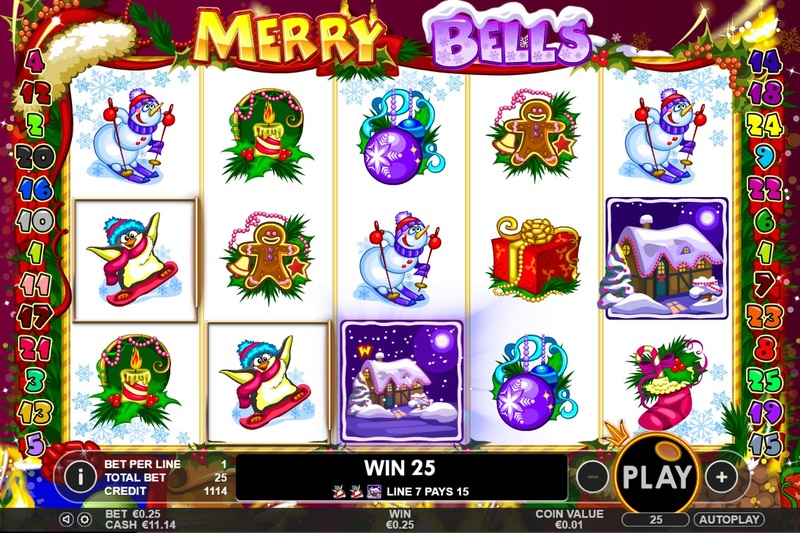 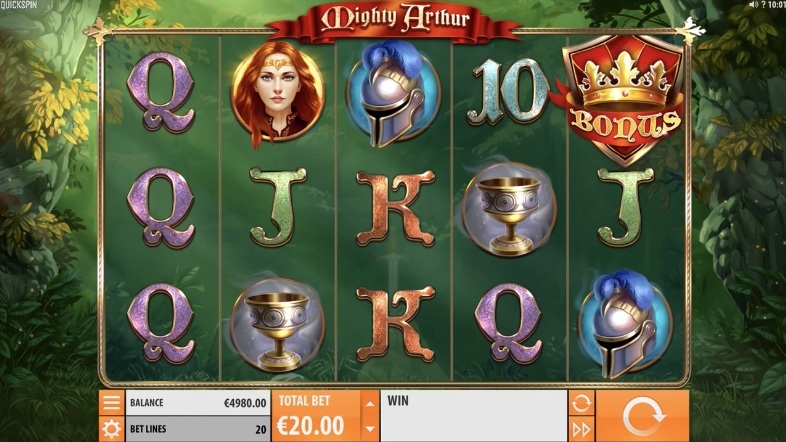 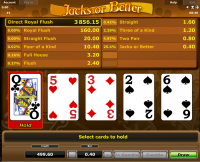 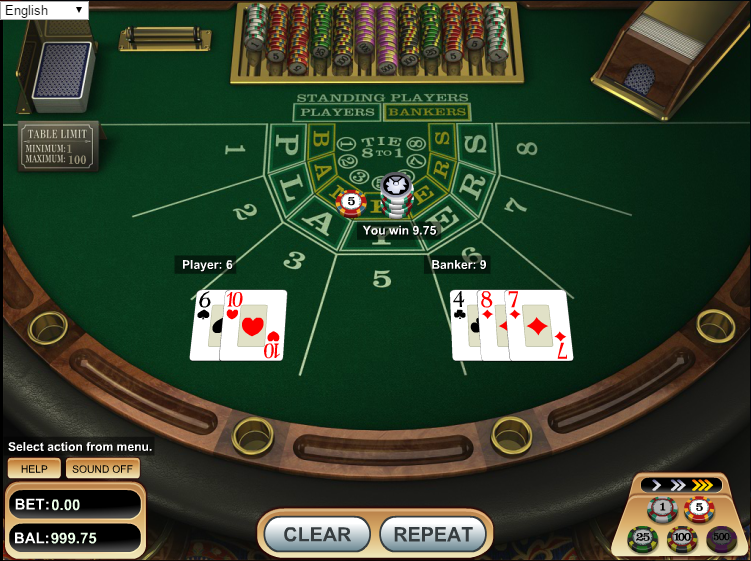 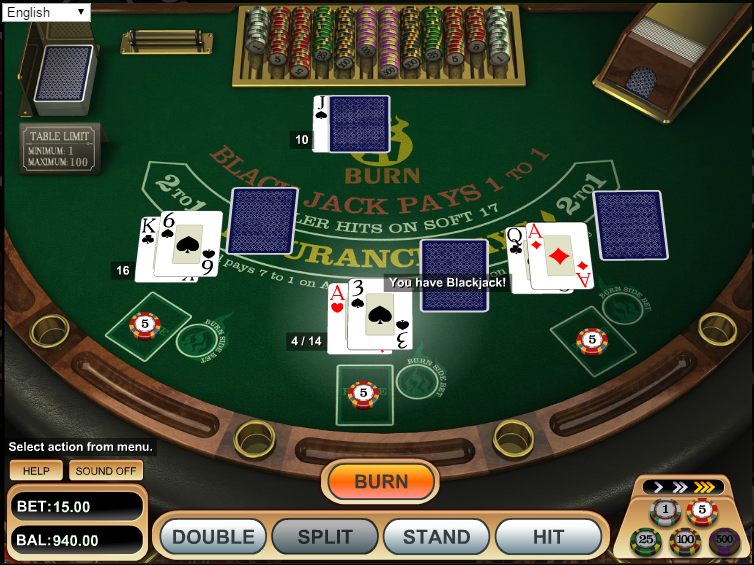 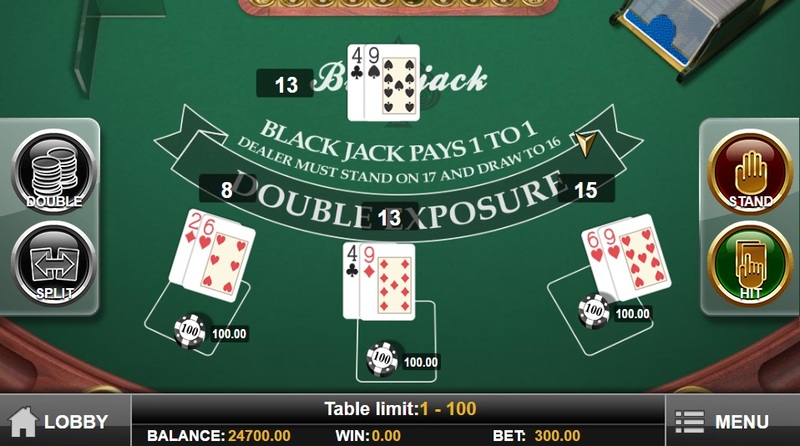 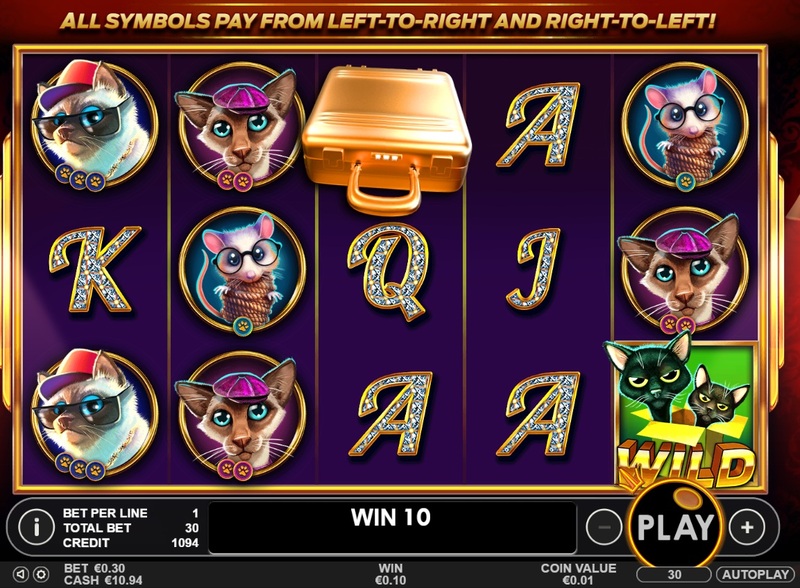 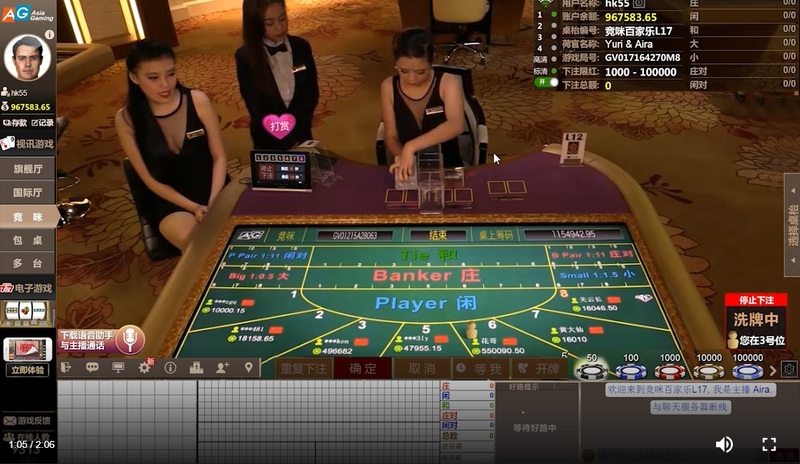 The casino also has a selection of progressive jackpots, which offer up prizes worth many Bitcoins (which fluctuate based on the value of Bitcoin). 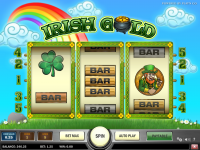 VegasCasino.io does not offer comp points to their customers. 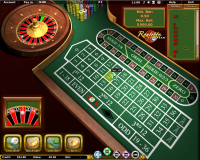 VegasCasino.io is licensed to conduct gaming operations through the jurisdictions of No license. 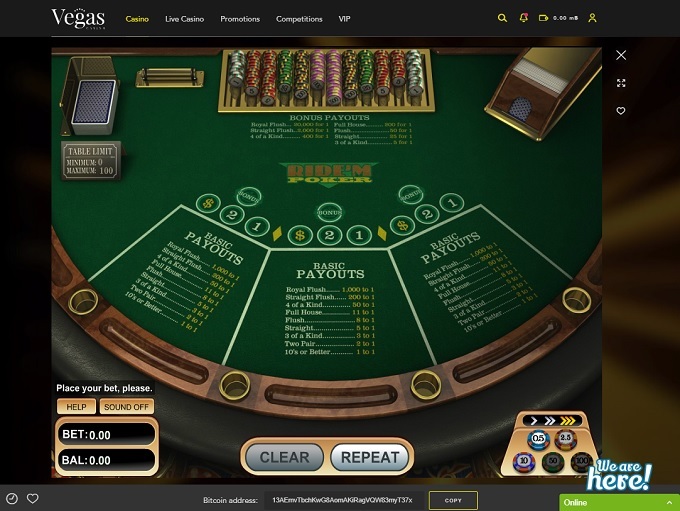 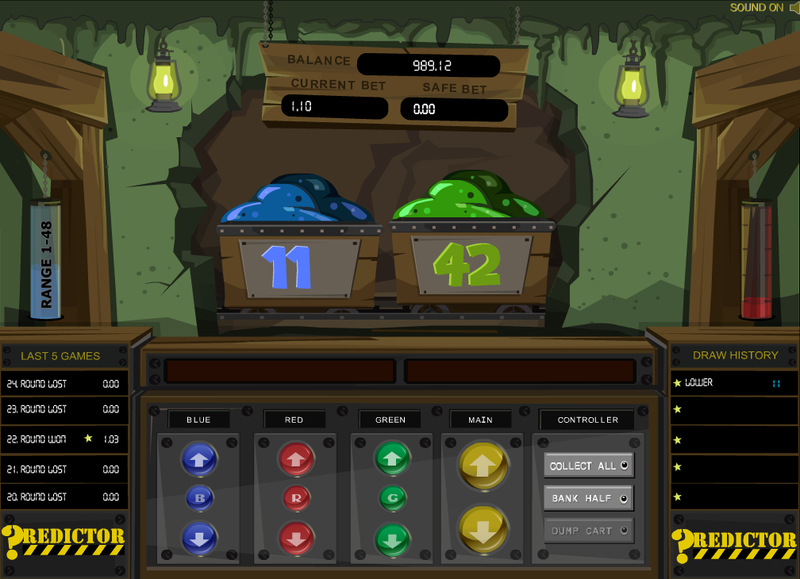 Although VegasCasino.io is accessible by quite a few countries, players are not accepted from the following countries: Australia, United Kingdom, Jordan, United States Minor Outlying Islands, United States, and Virgin Islands, U.s..
VegasCasino.io also offers Live Dealer services to their customers. 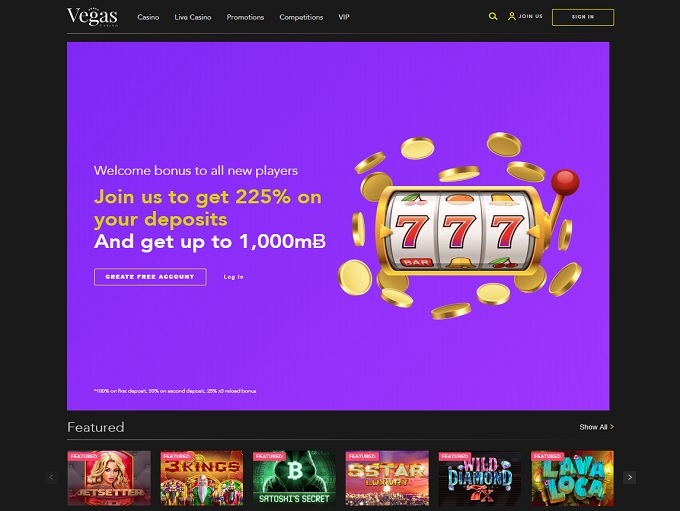 VegasCasino.io has been caught using pirated games. 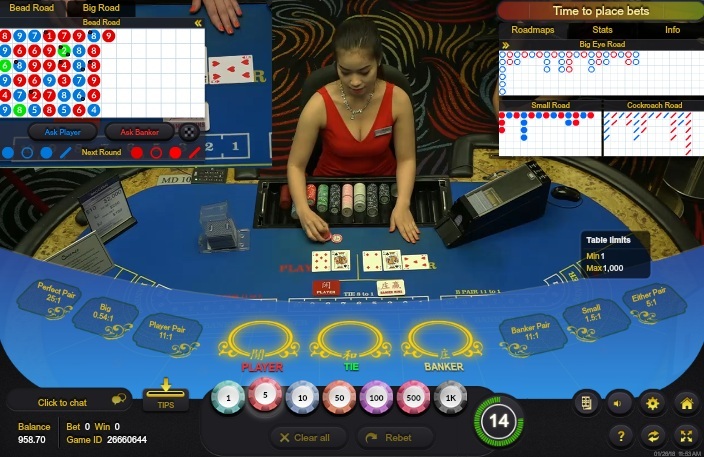 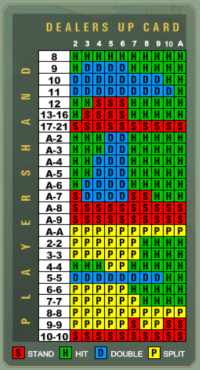 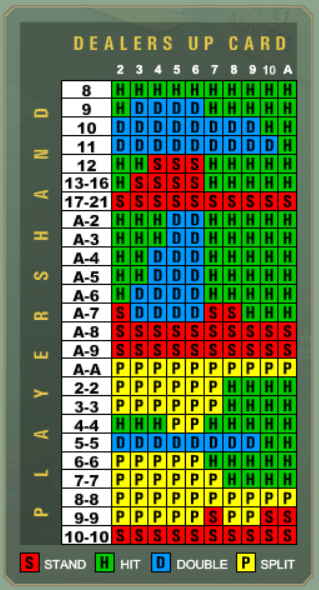 This, in addition to not having a gaming license makes it extremely risky to play here, and we advise players to look elsewhere. 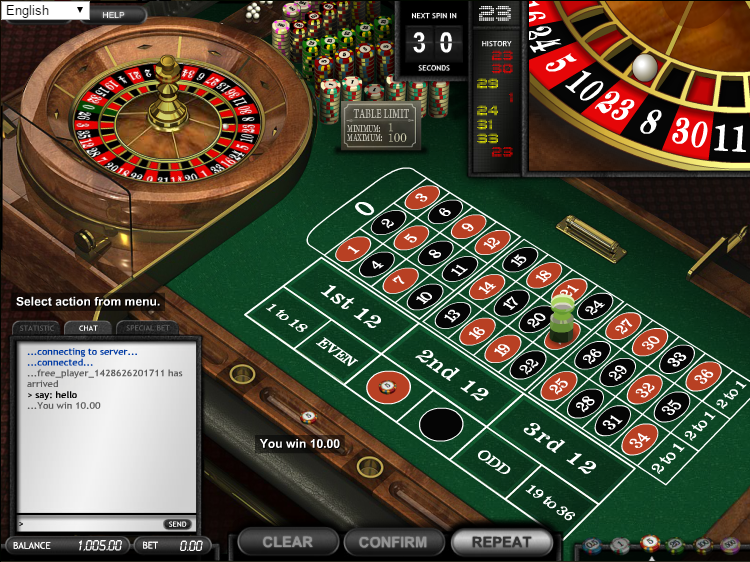 VegasCasino.io have not earned endorsement from the Wizard of Odds.